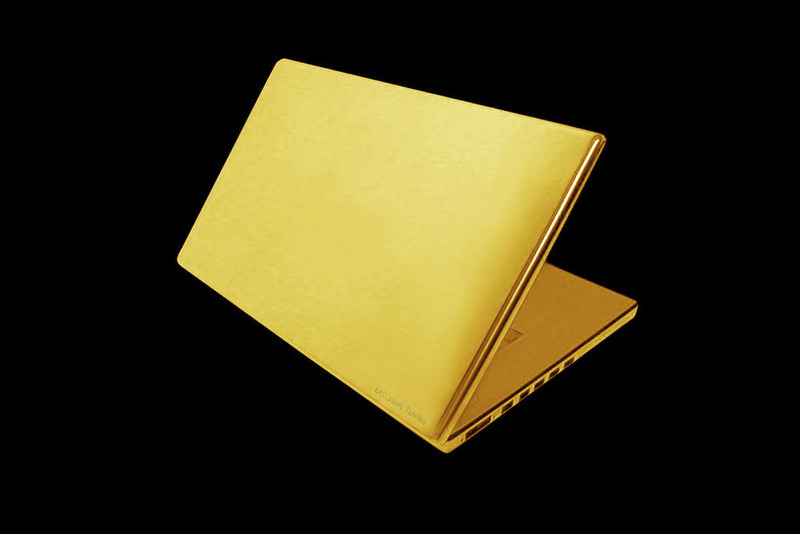 Unique laptops premium a class. 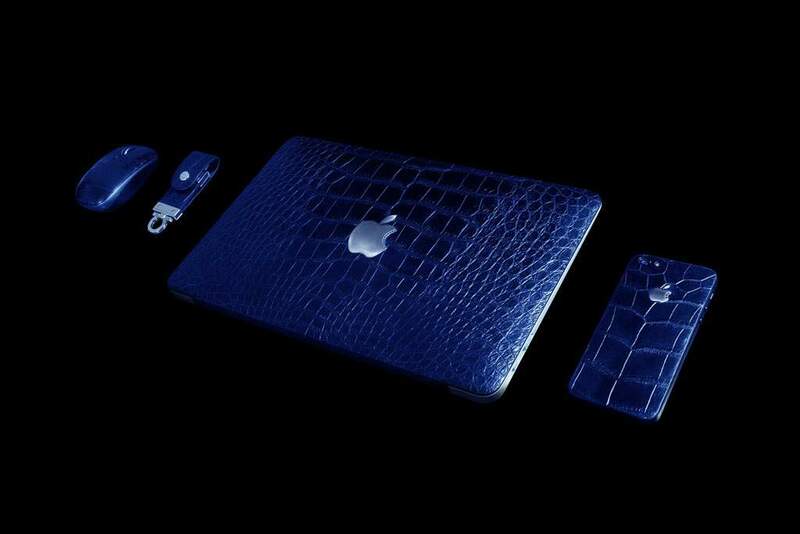 Each model is perfect and unique. 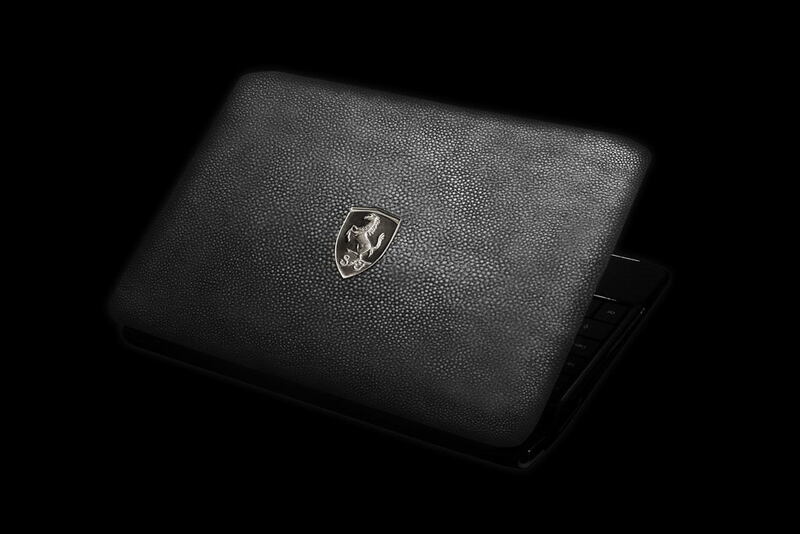 All models from series Limited Edition gathers manually the best masters of Europe from the best and expensive materials. 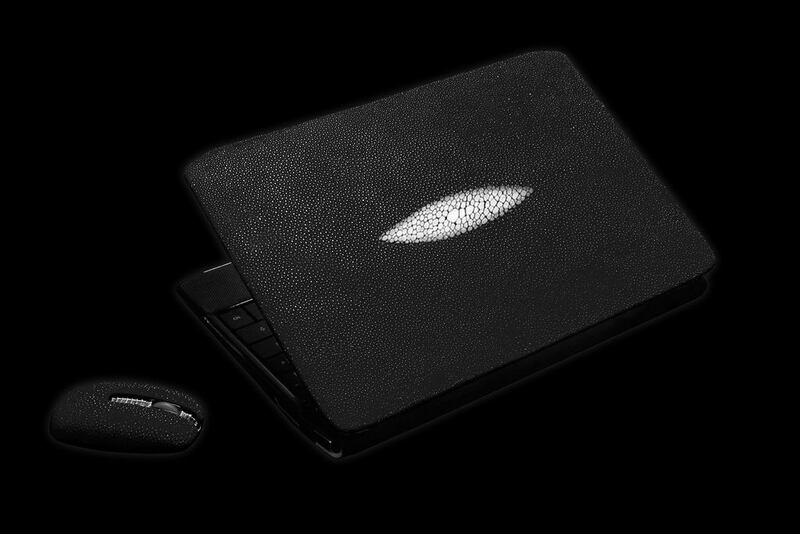 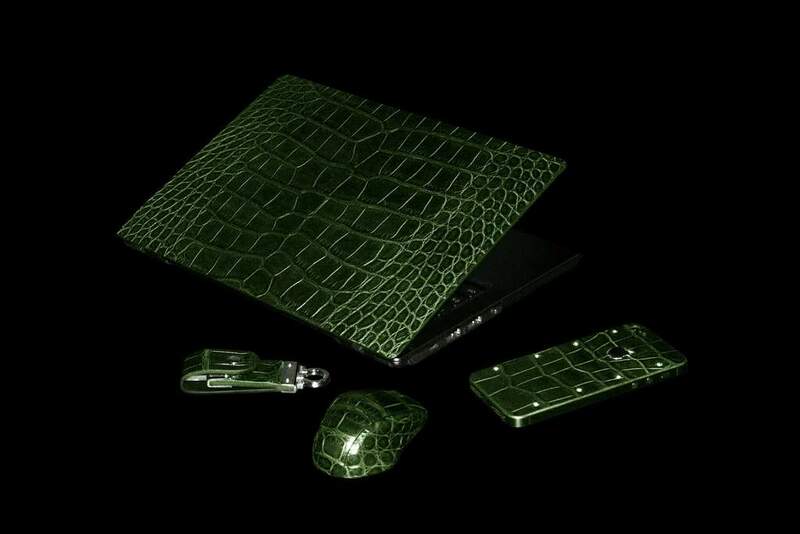 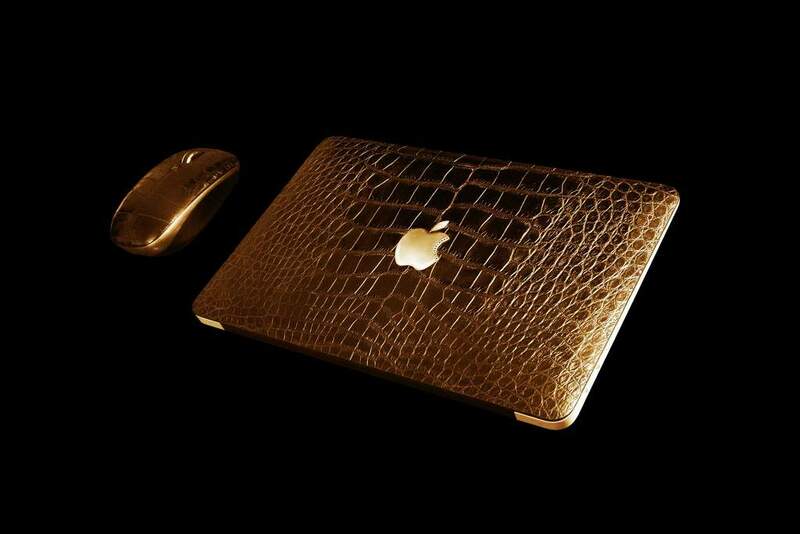 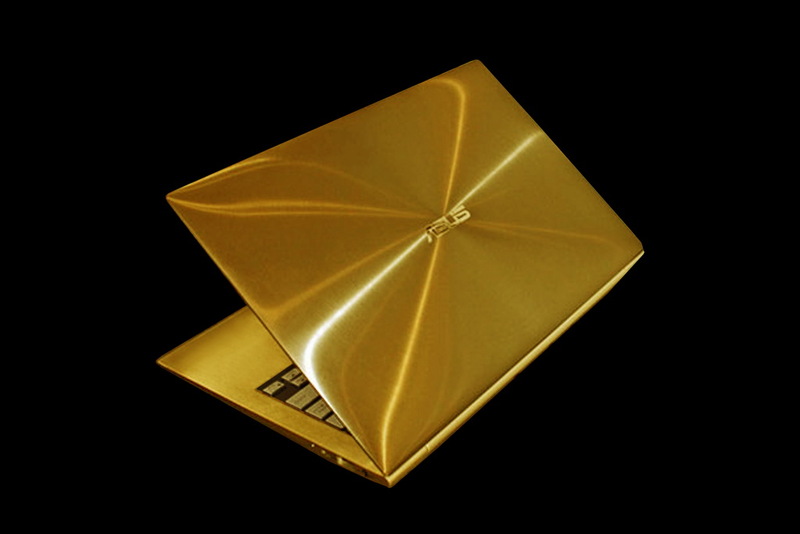 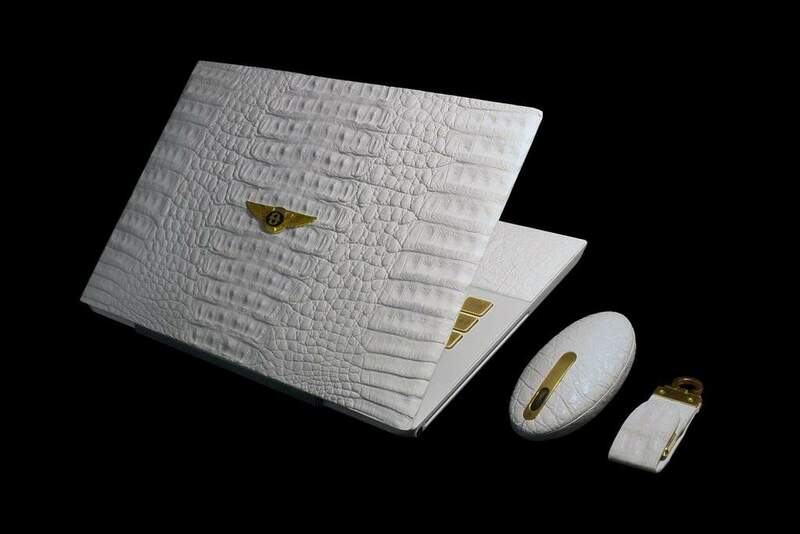 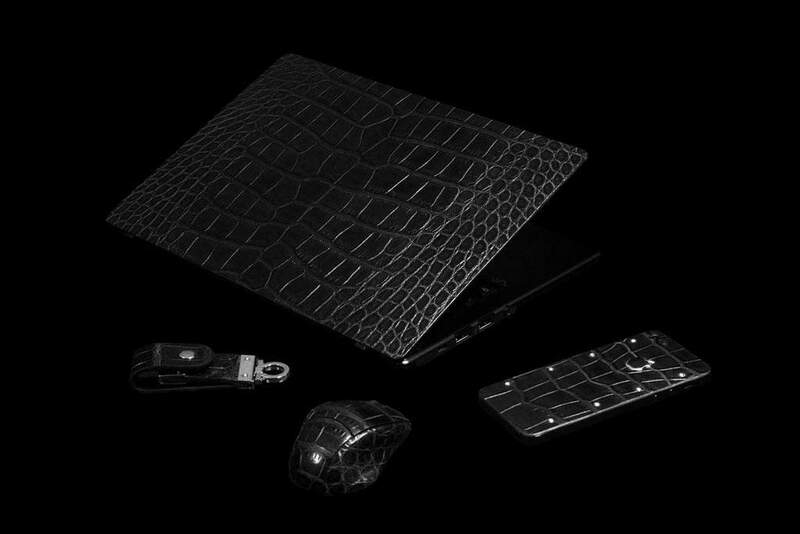 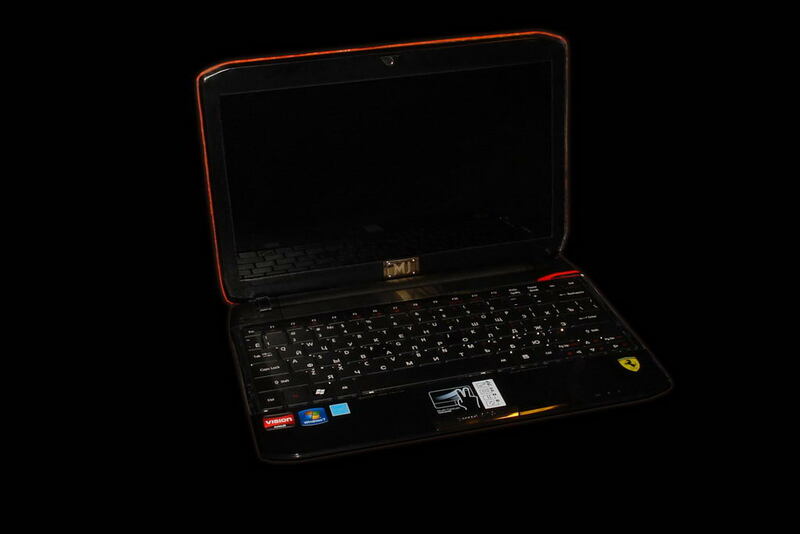 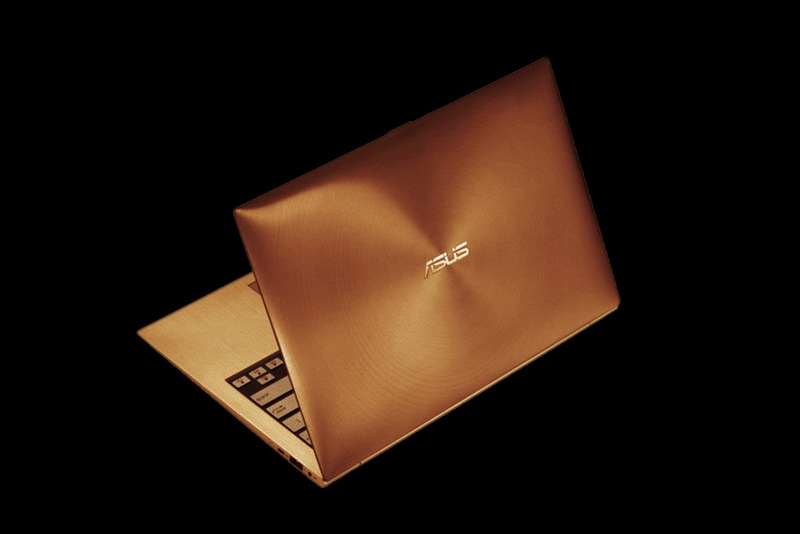 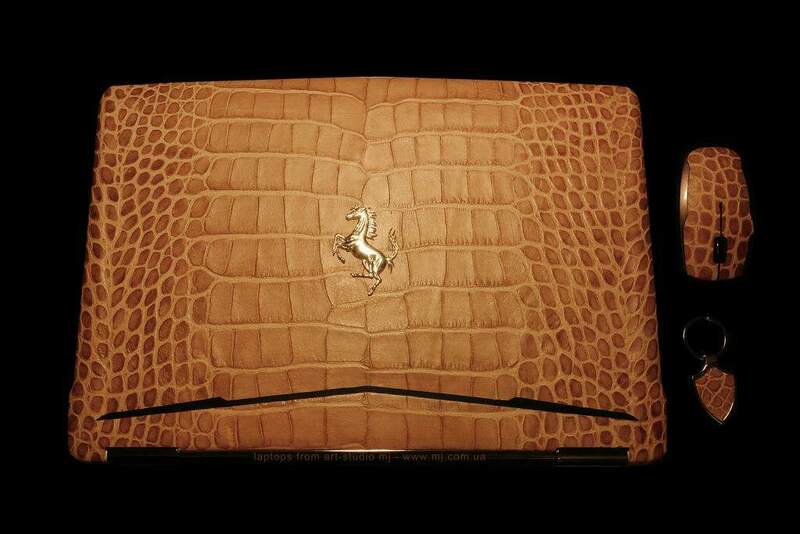 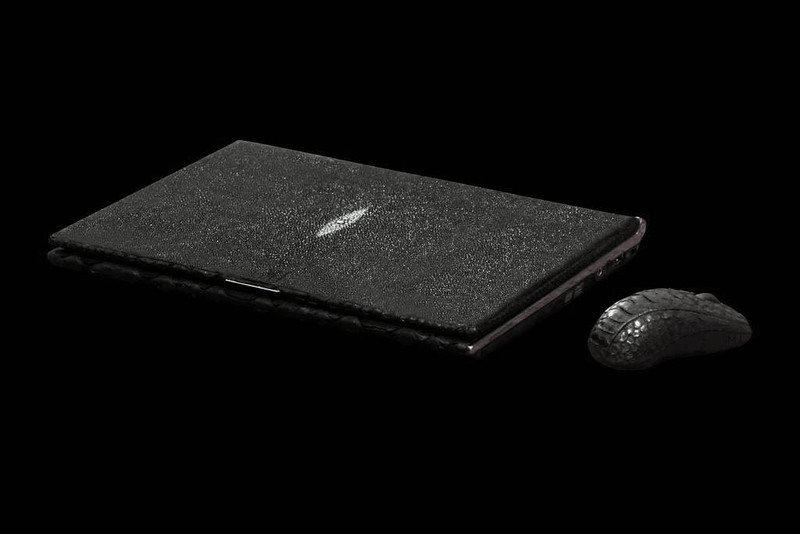 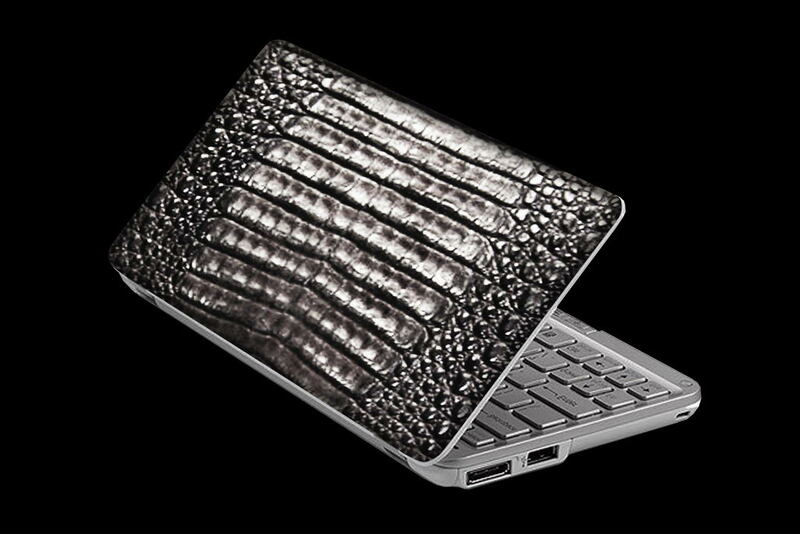 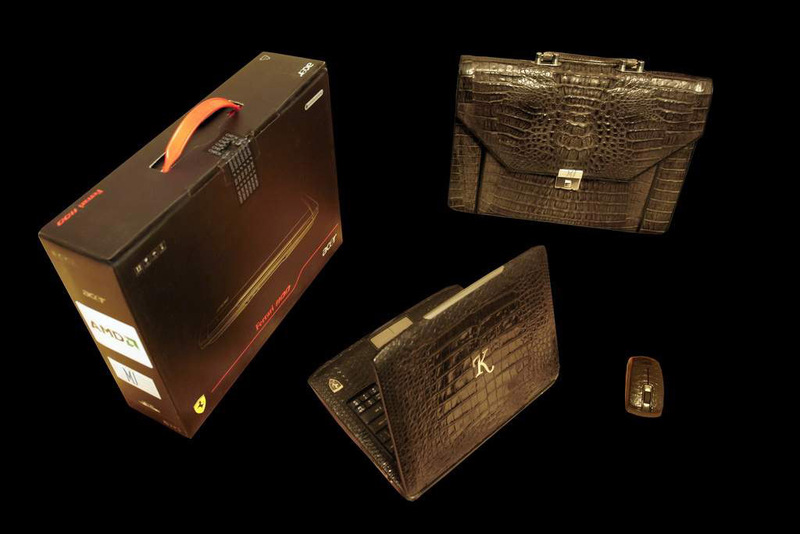 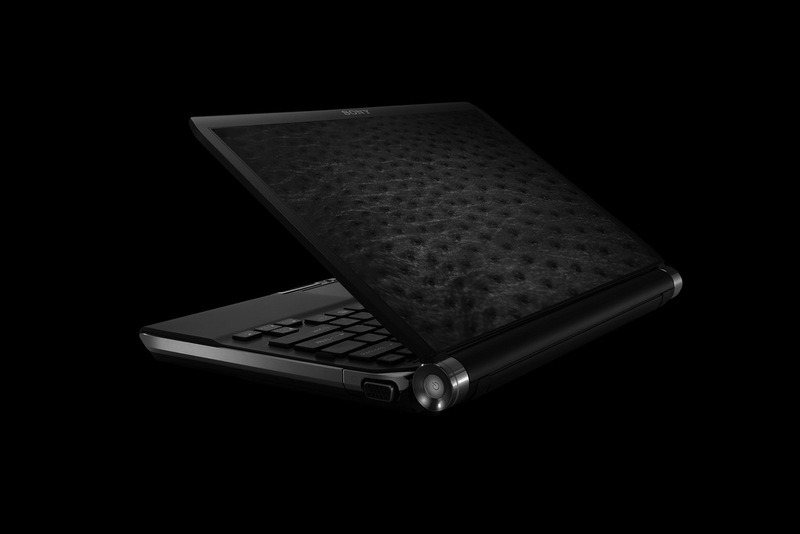 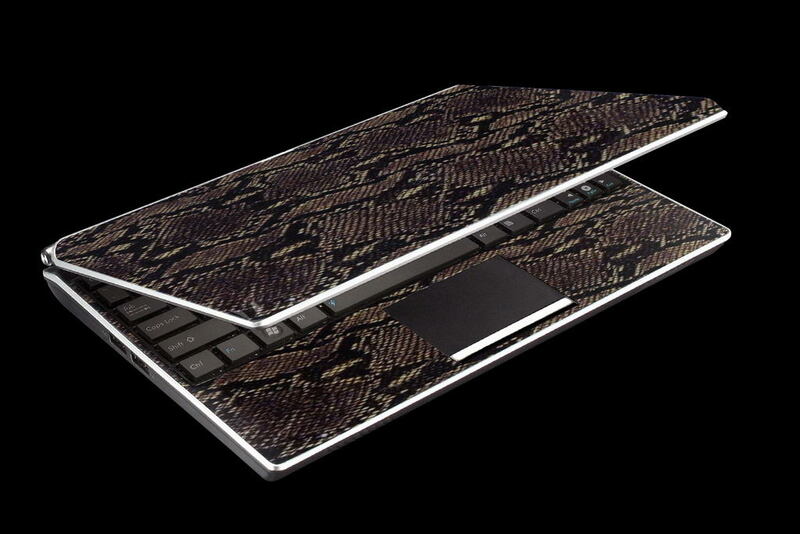 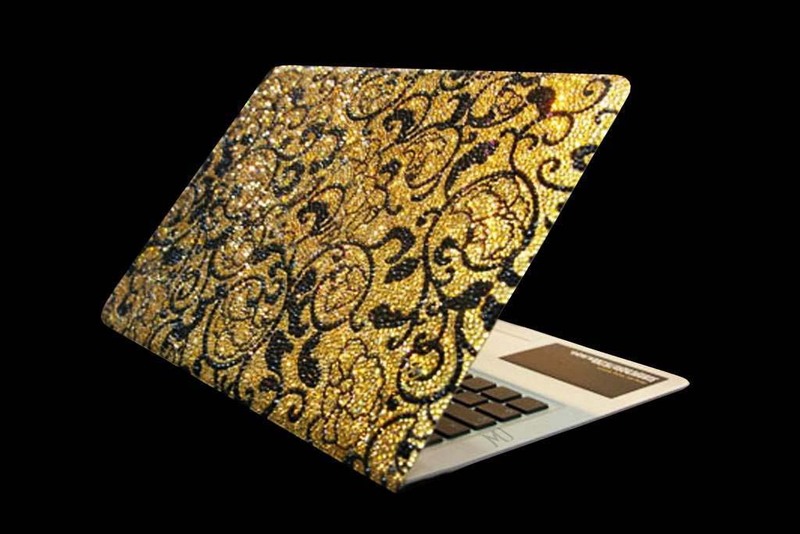 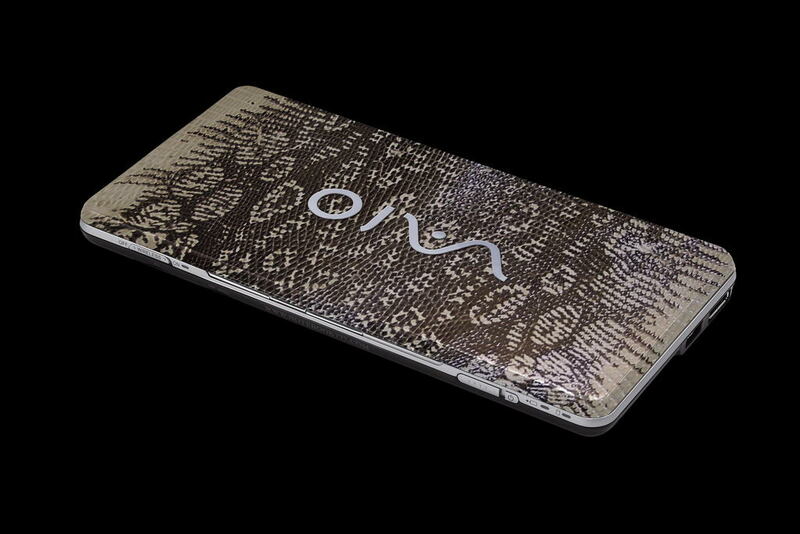 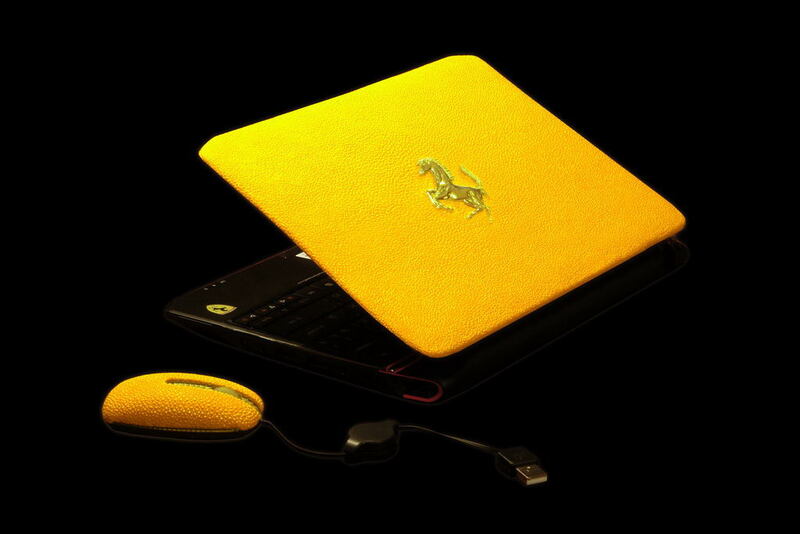 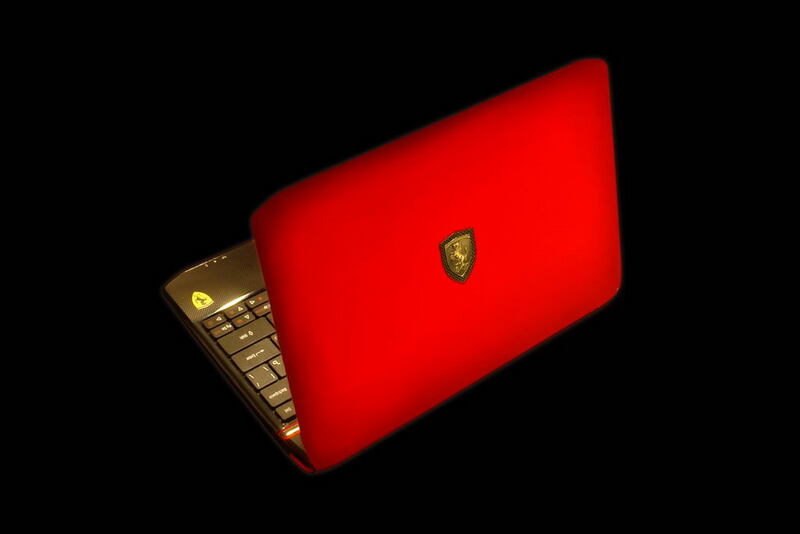 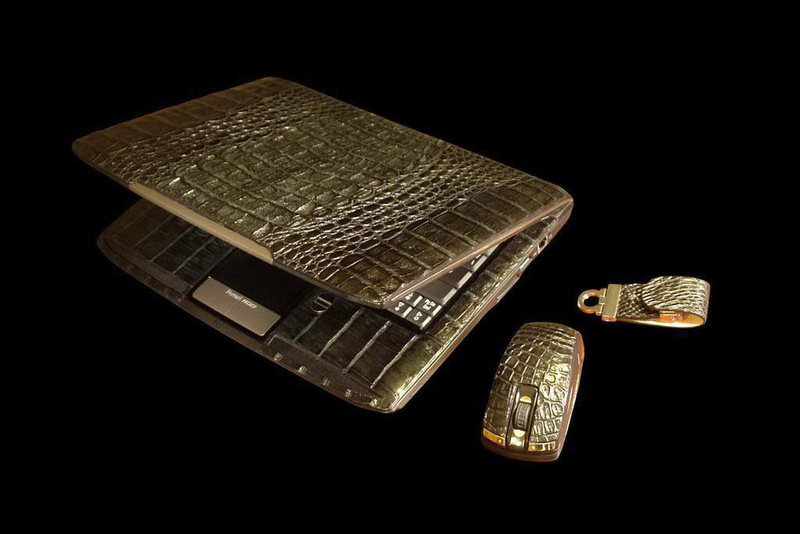 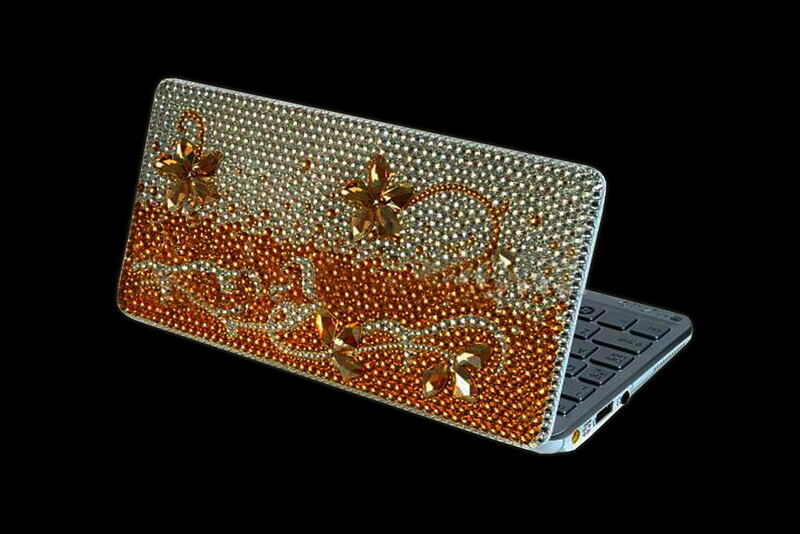 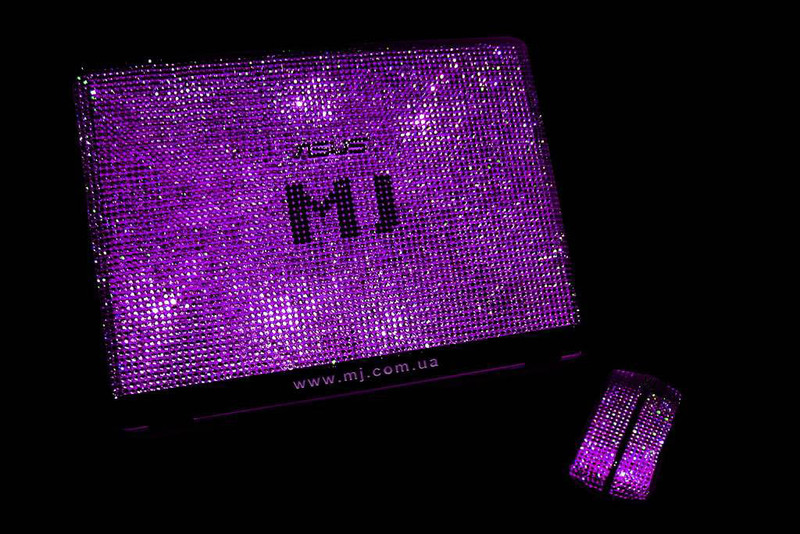 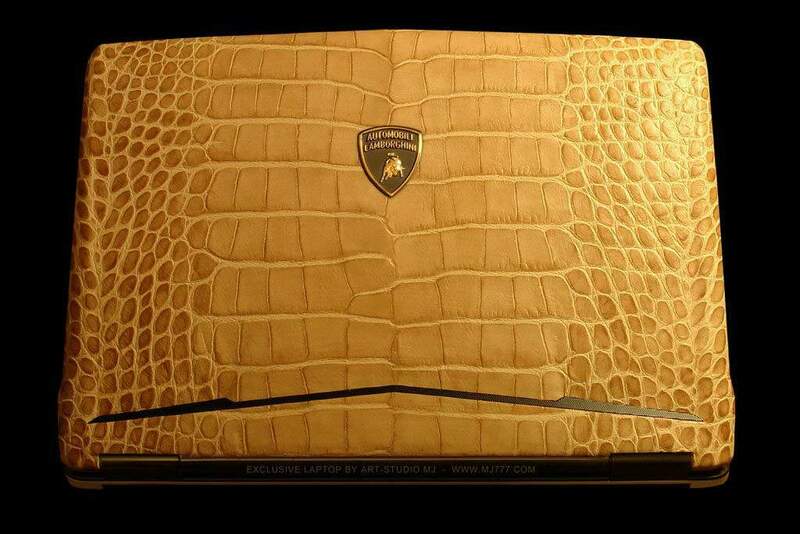 In a basis the advanced are applied only and tuning laptops lux of class MJ 777 Edition: Asus Lamborghini Platinum Crocodile, Acer Ferrari Gold Python, Sony Vaio BlackWood, ASUS Eepc VIP Swarovski, Tulip Ego Diamond, and as fantastic notebook own working out. 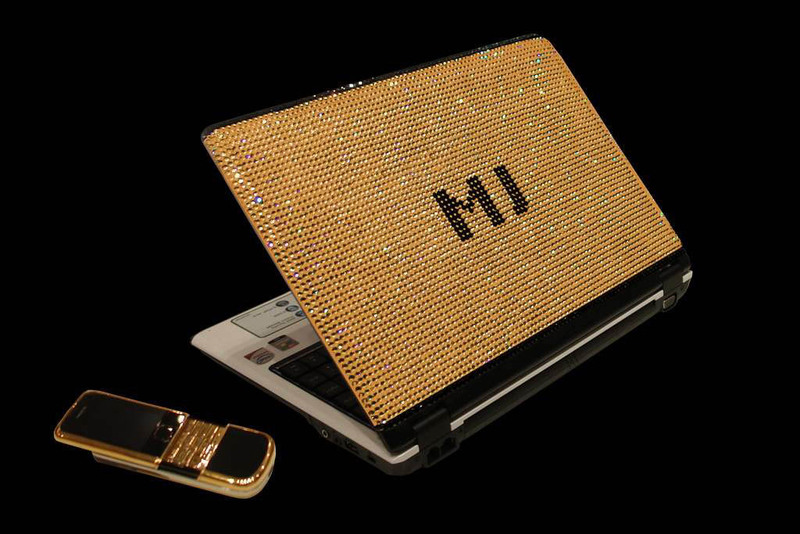 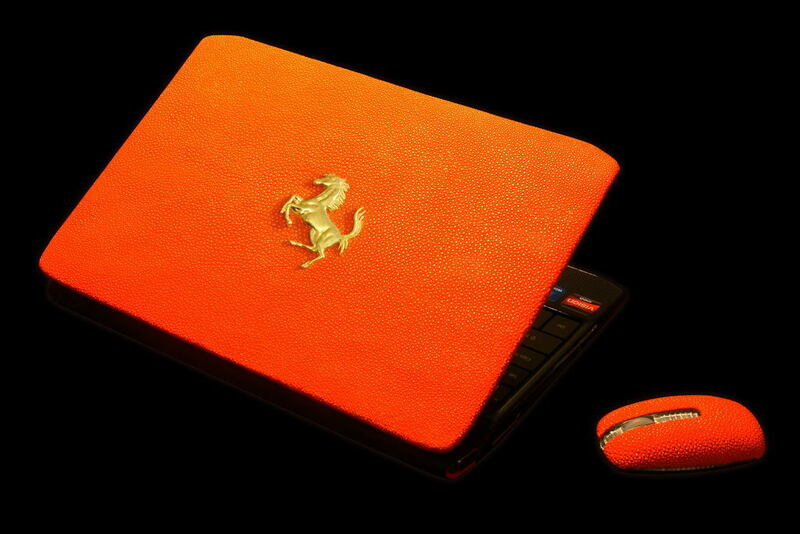 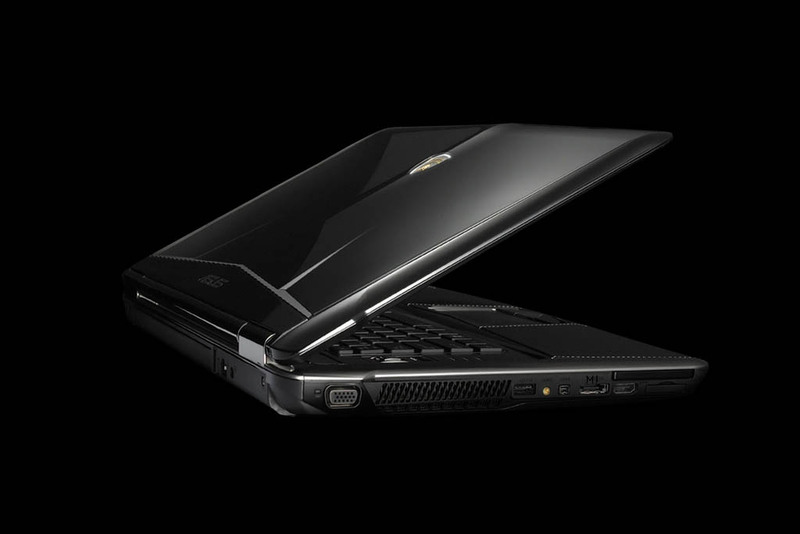 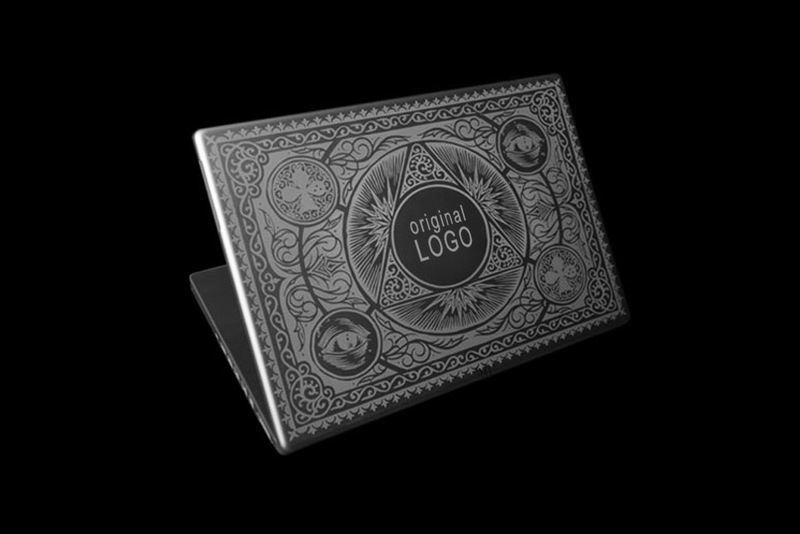 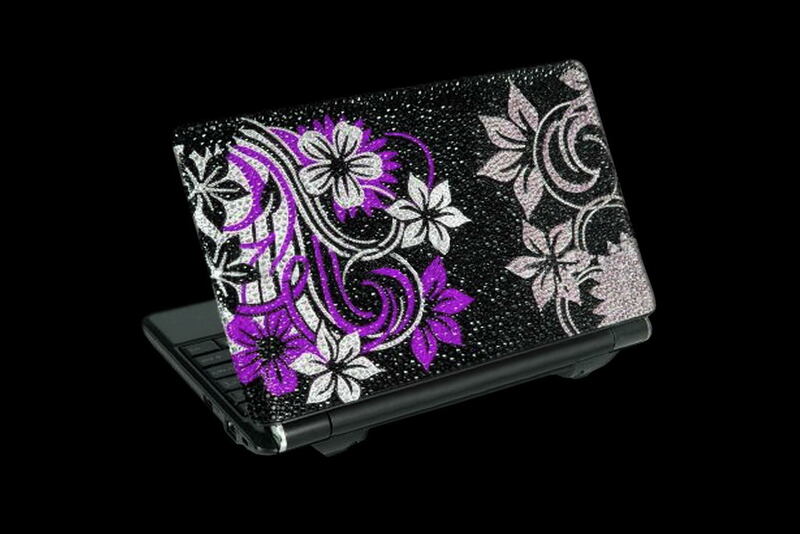 Well and the main thing appearance of laptops 777. 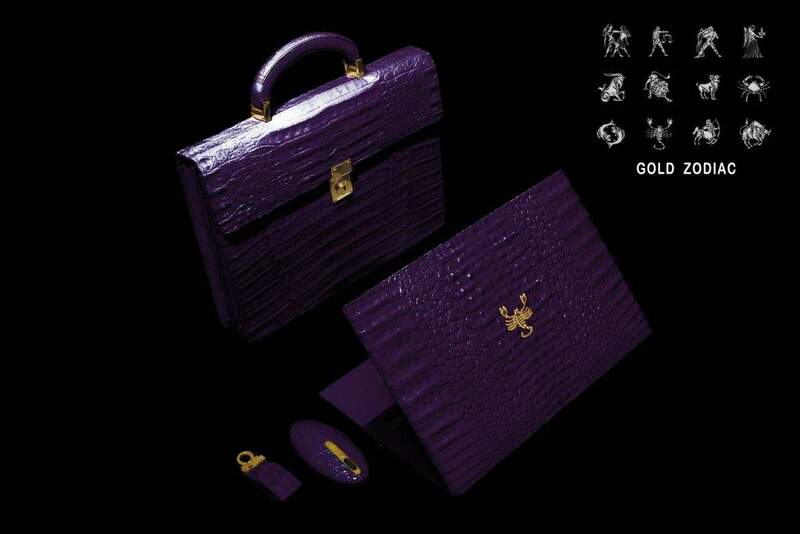 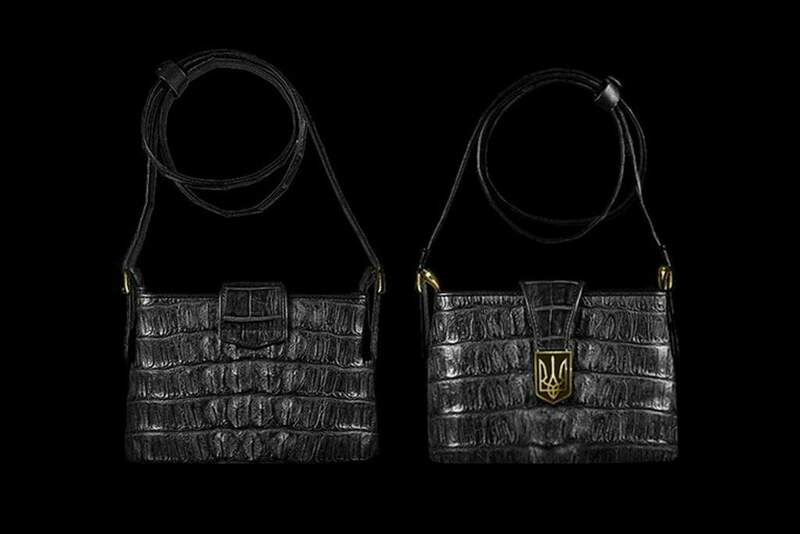 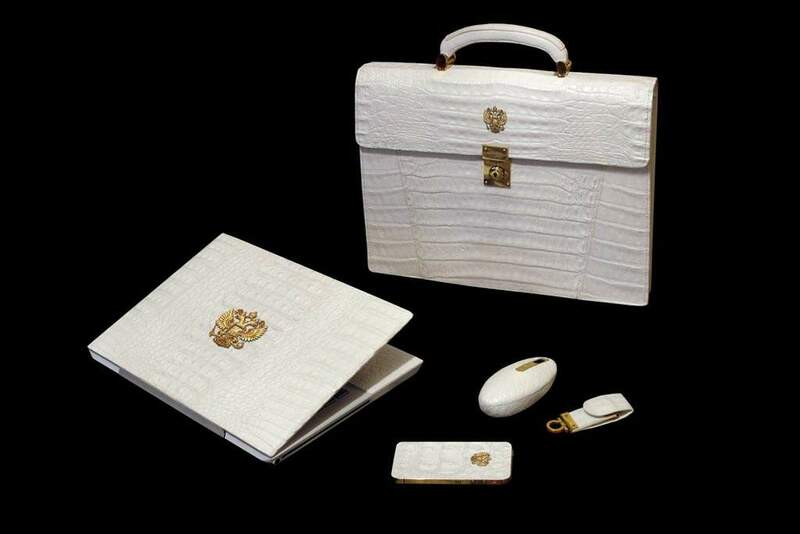 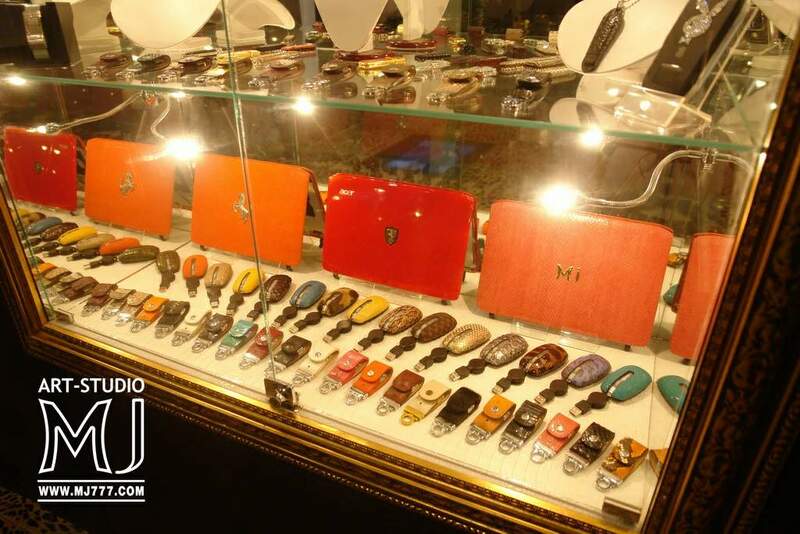 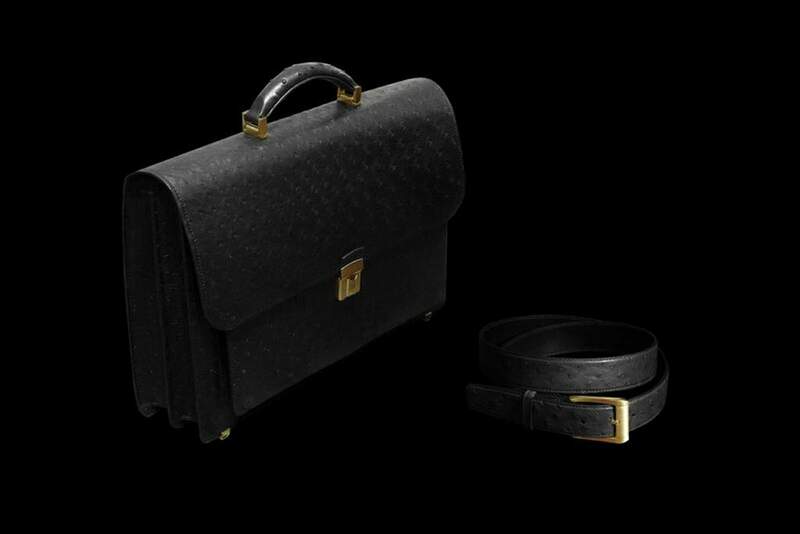 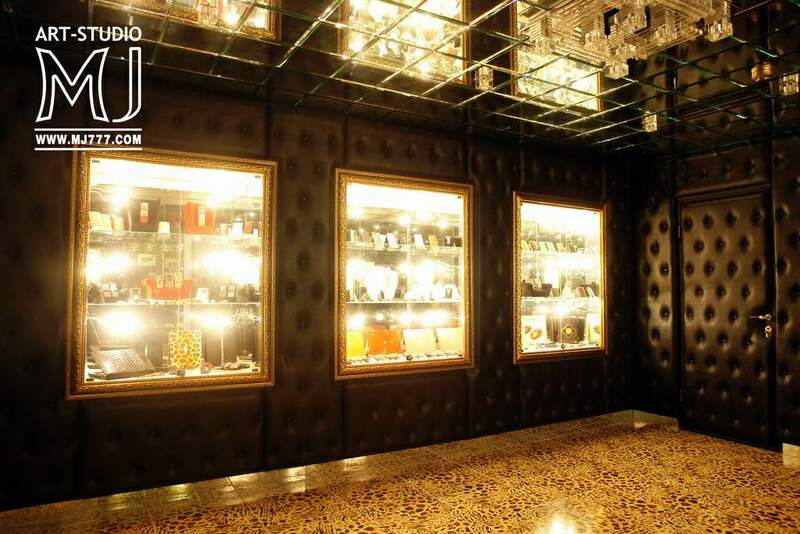 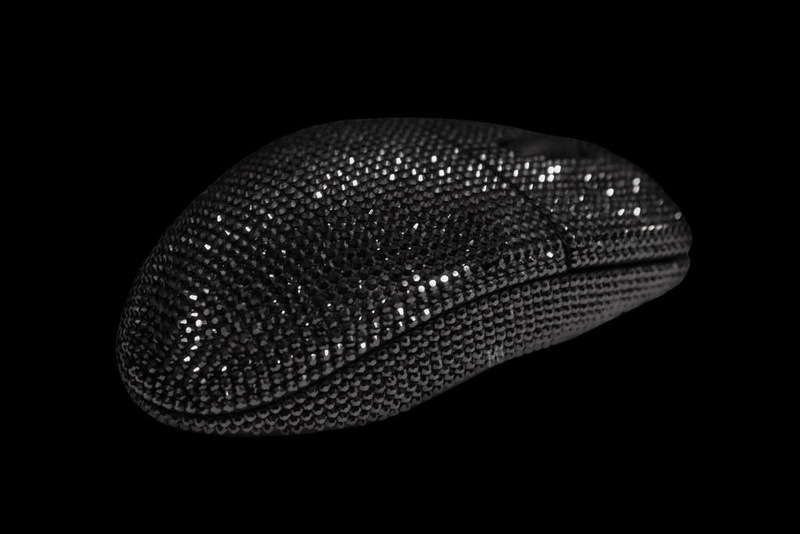 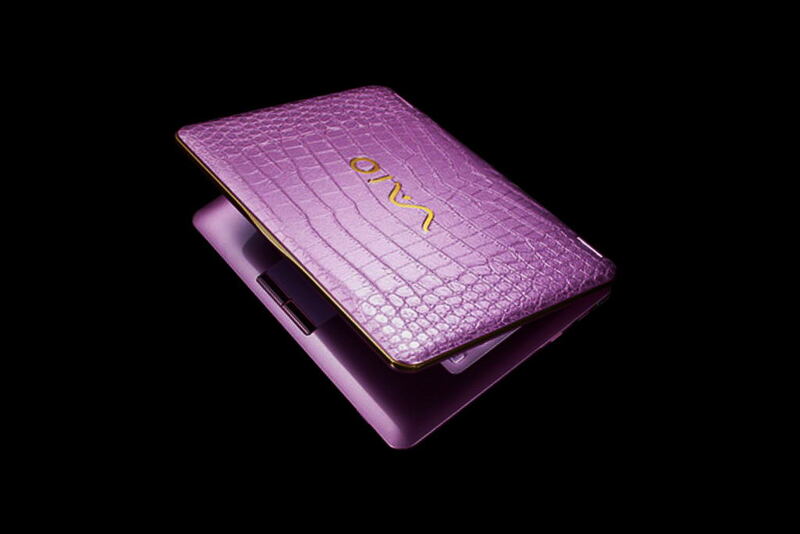 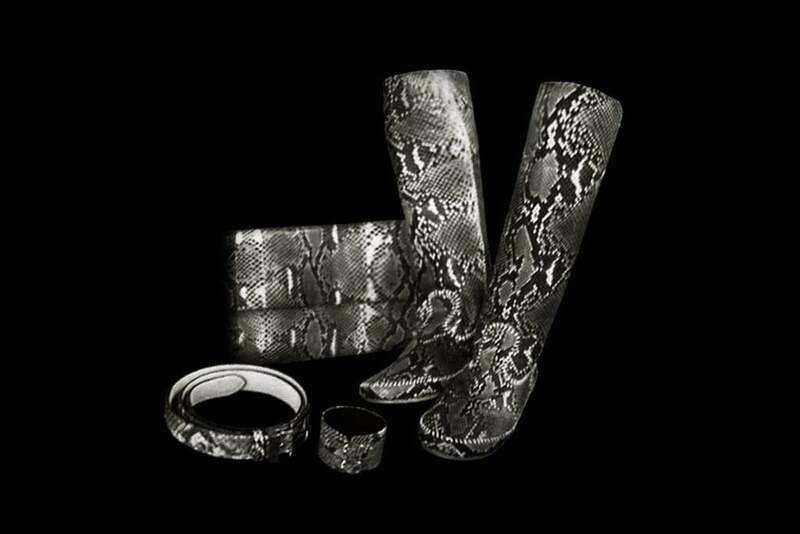 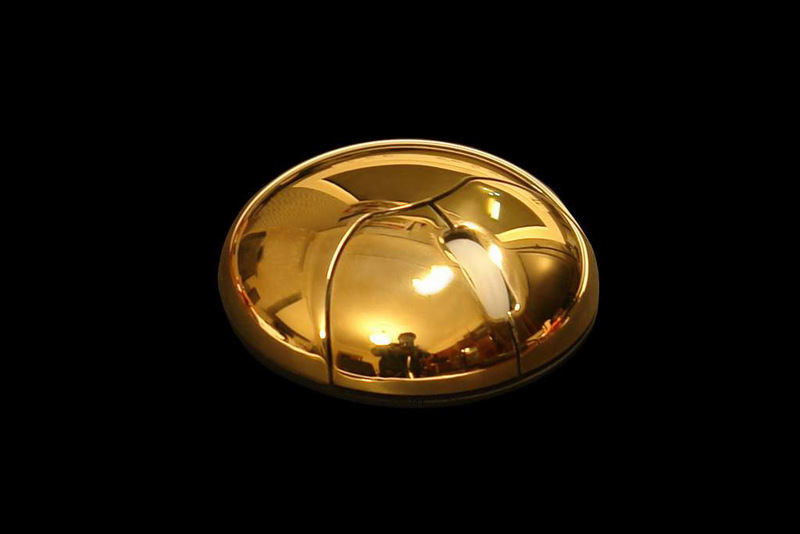 Unimaginable luxury for men and women, from a fantastic glamour, to presidential solidity. 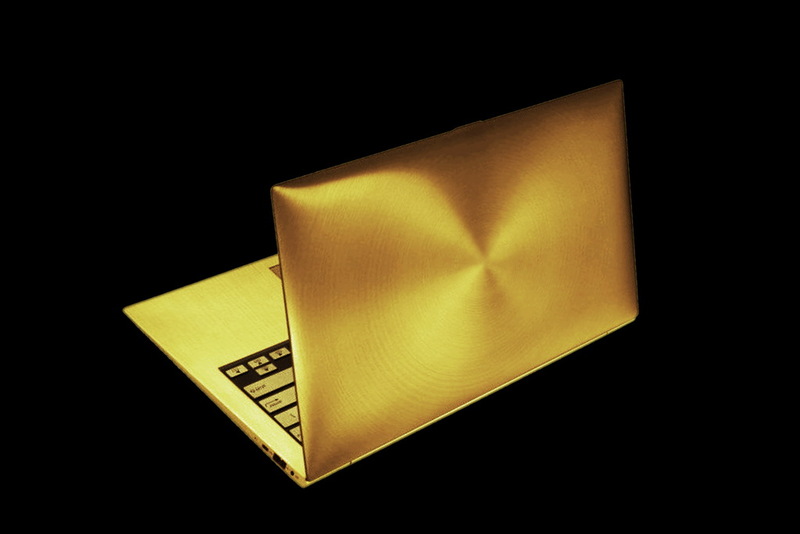 Cases of computers are made of the most expensive materials. 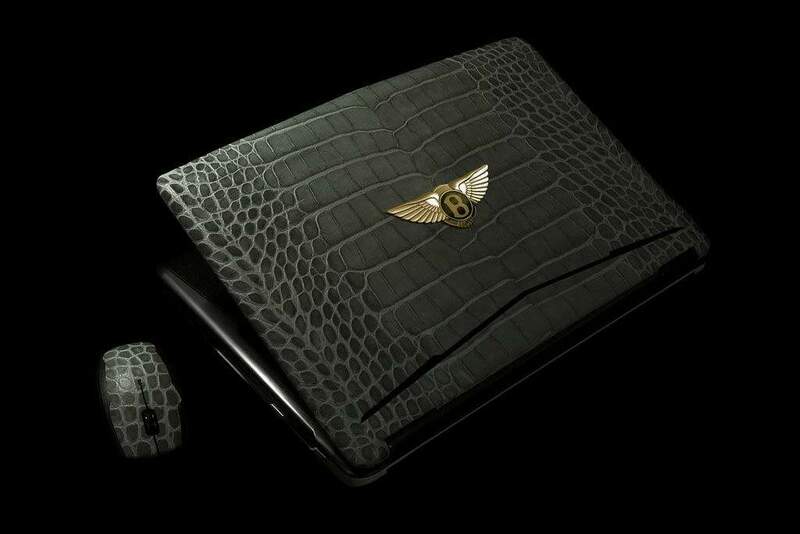 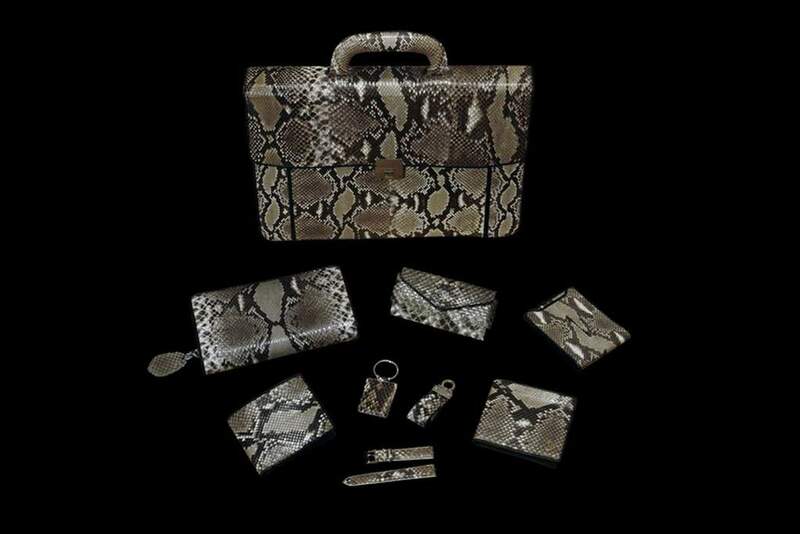 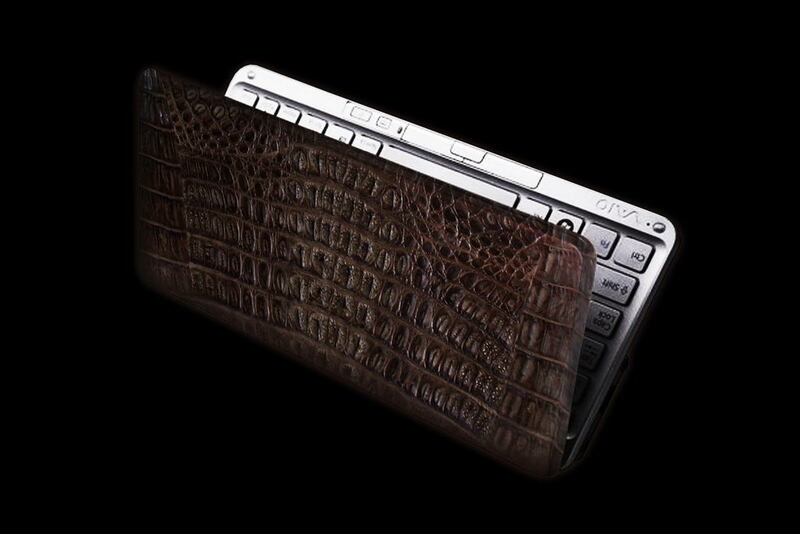 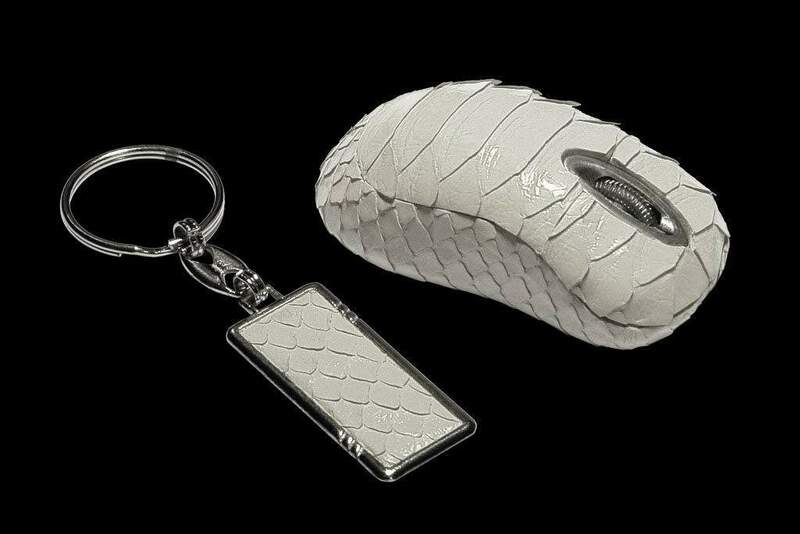 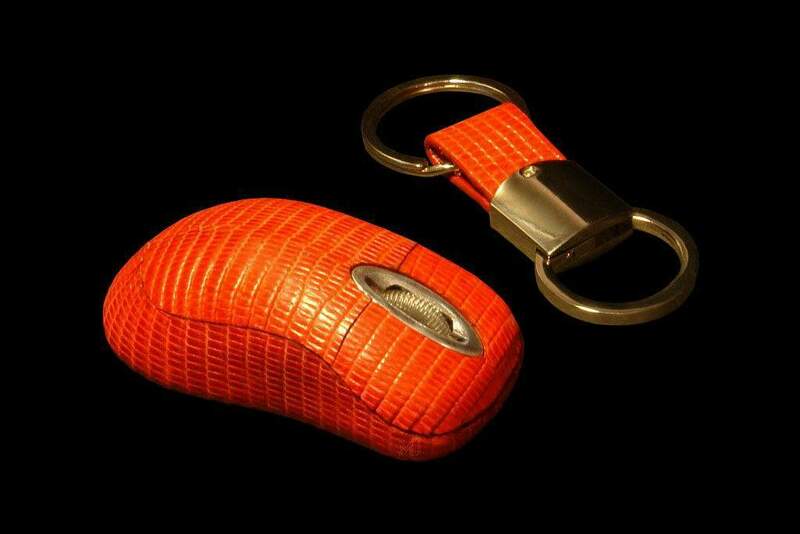 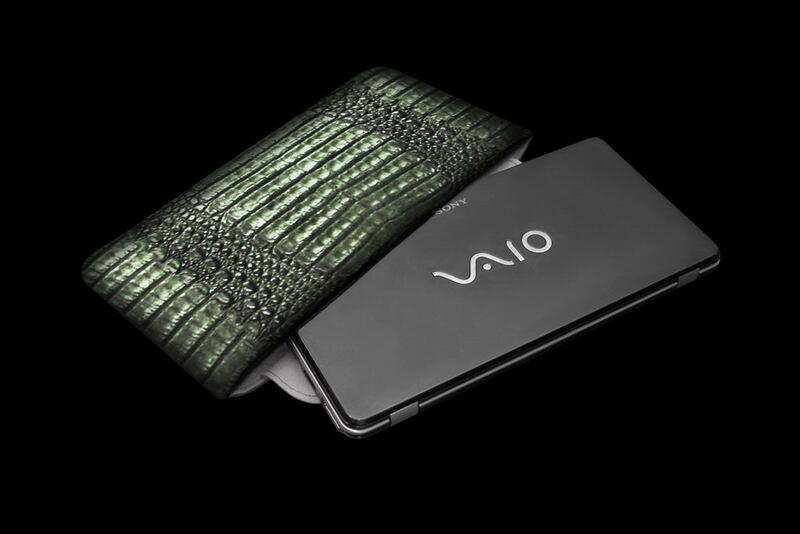 Carbon in furnish from a genuine leather of exotic animals, the button, logos and case elements are made of cast gold, a palladium and is final firm unique alloys of platinum 777. 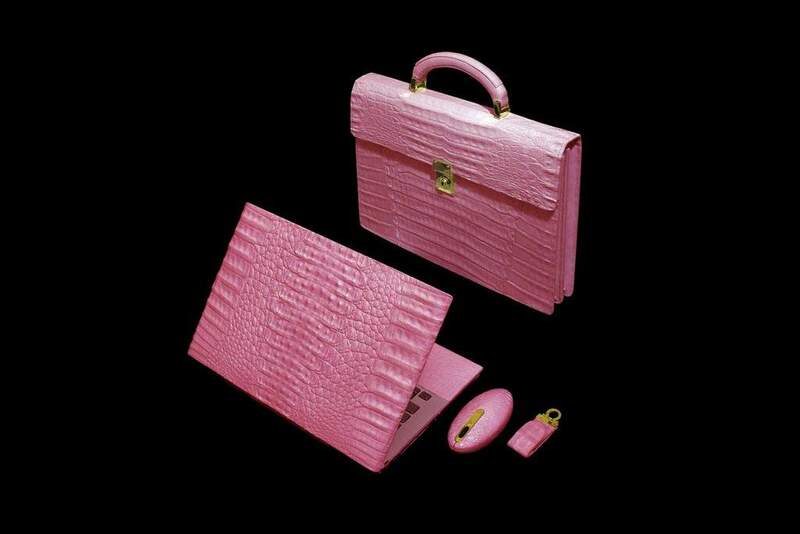 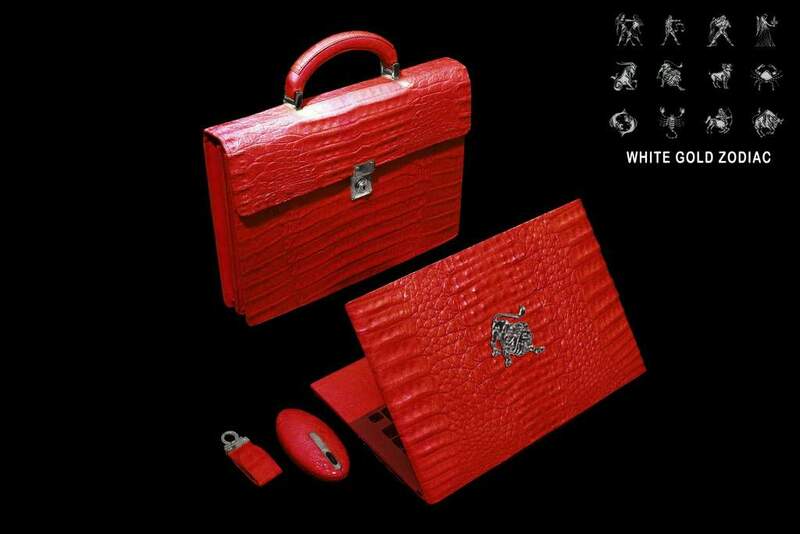 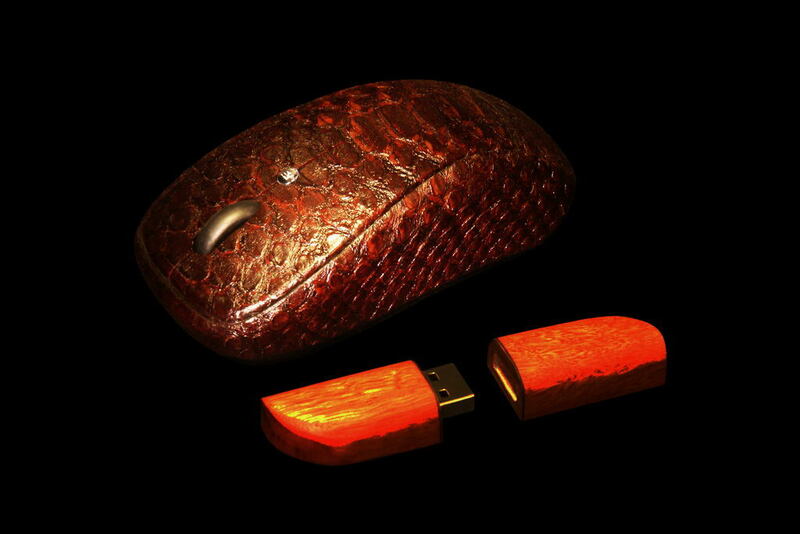 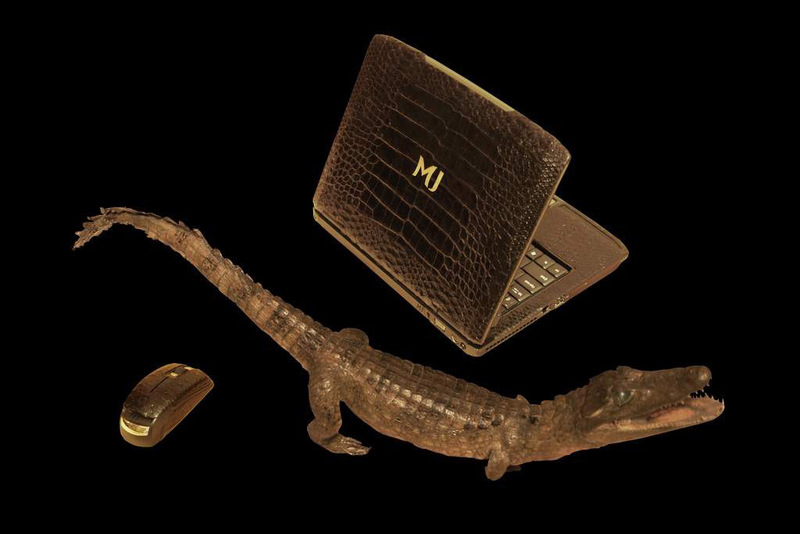 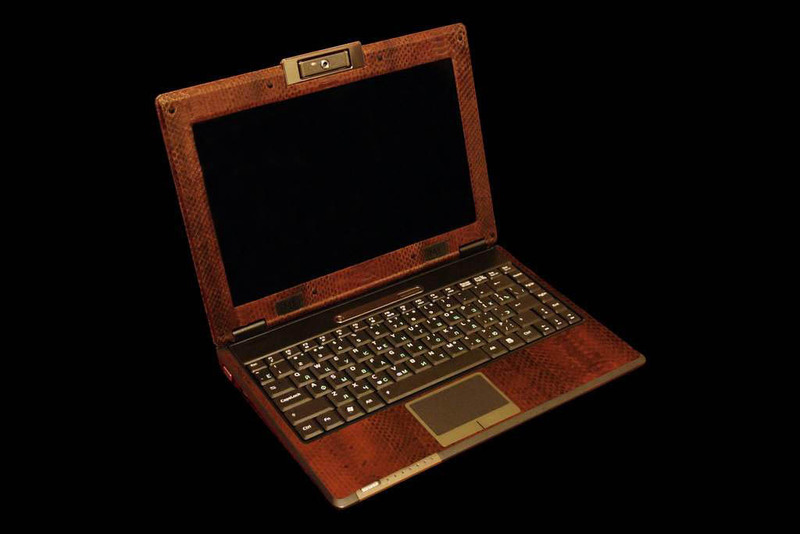 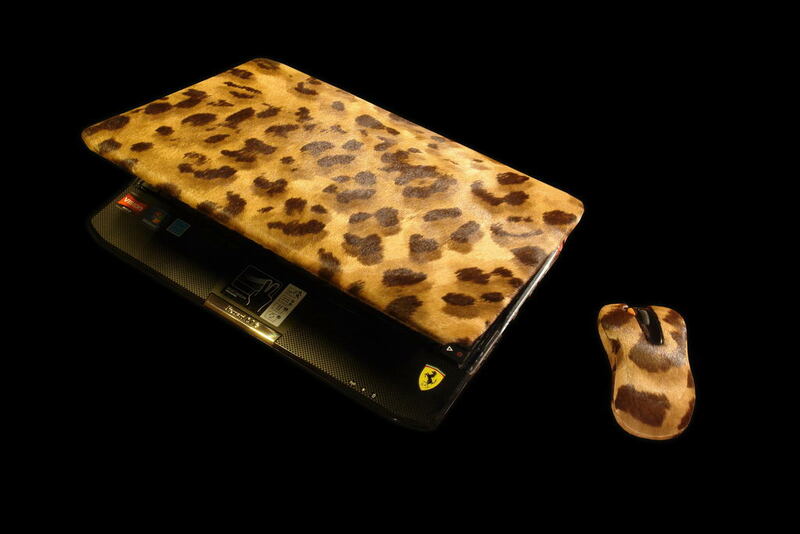 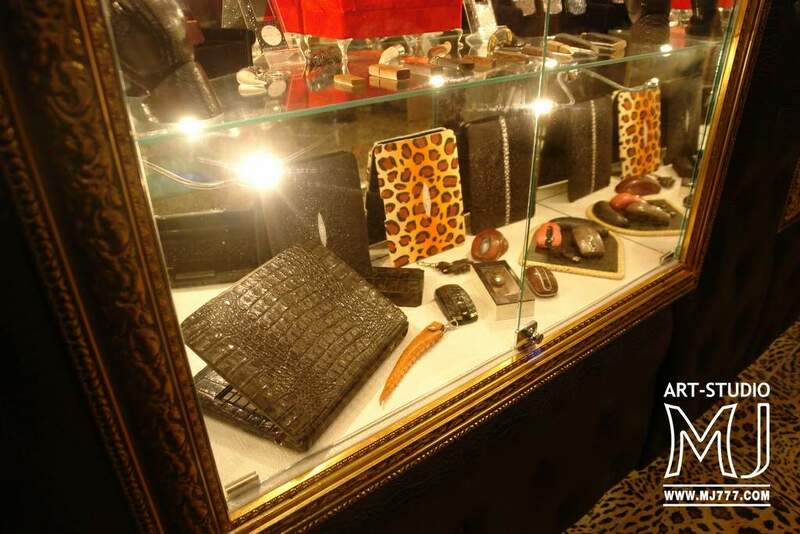 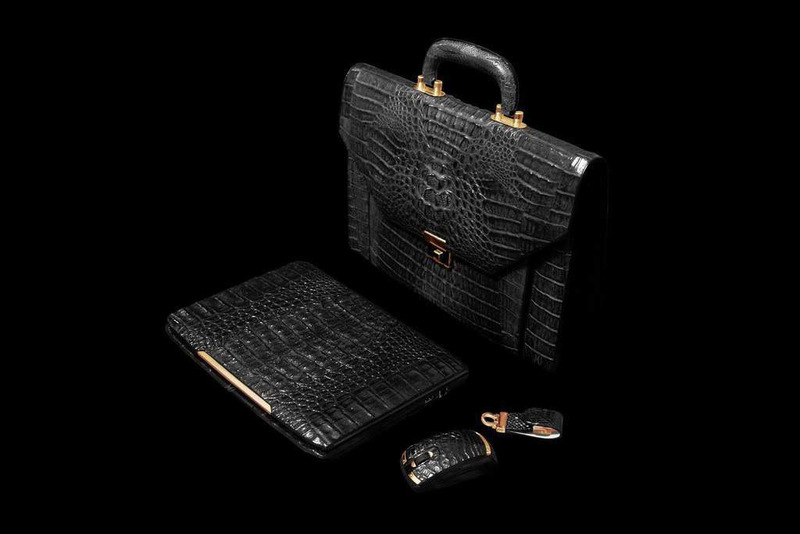 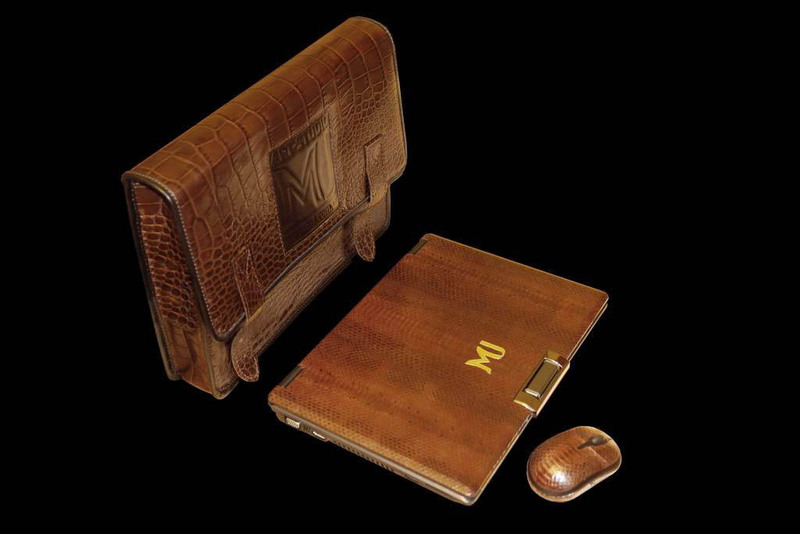 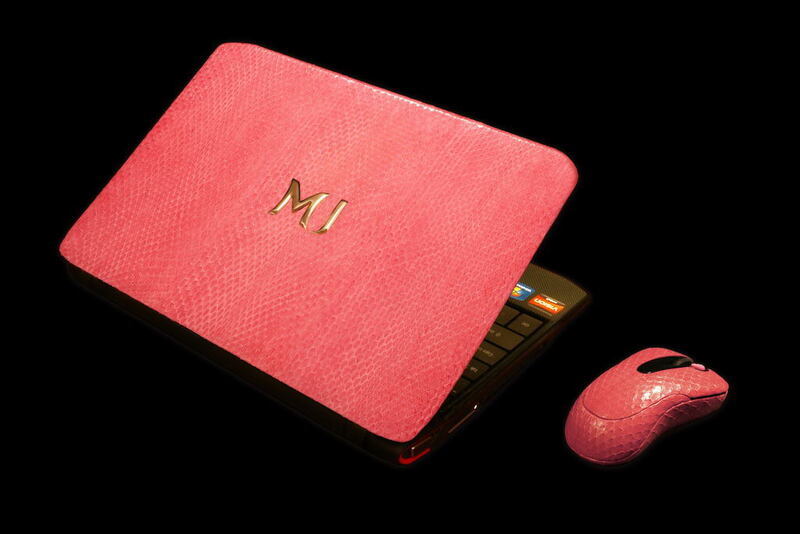 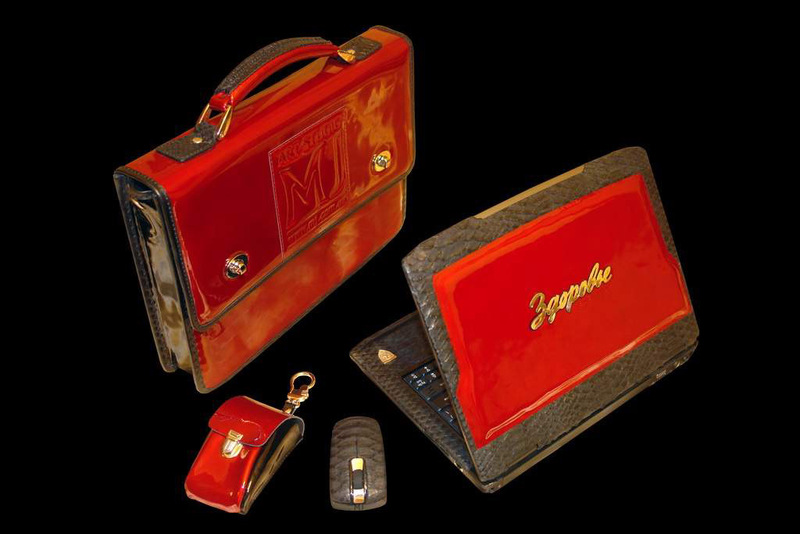 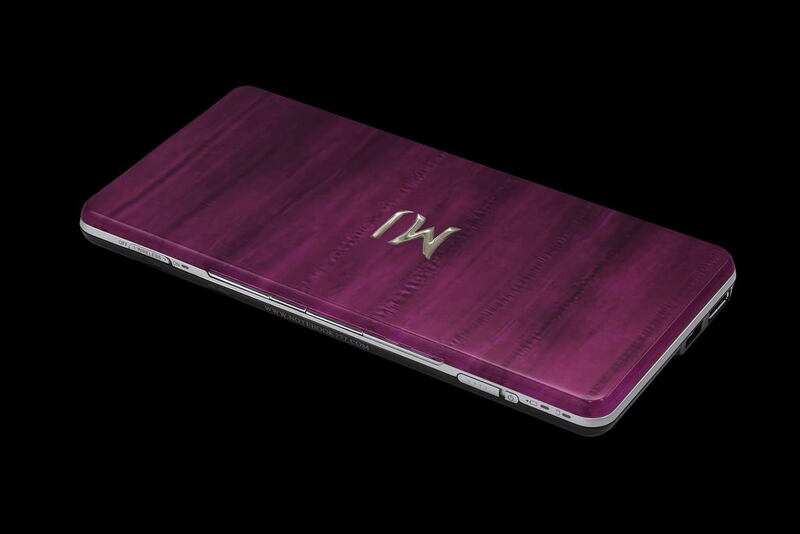 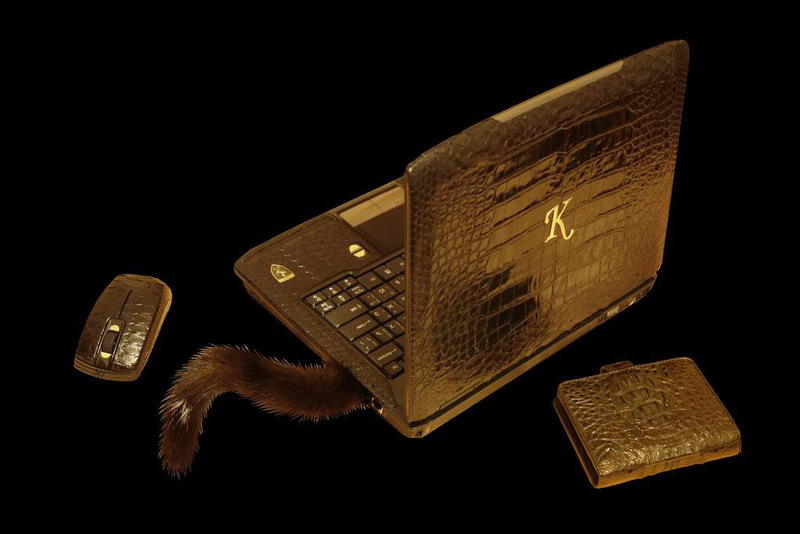 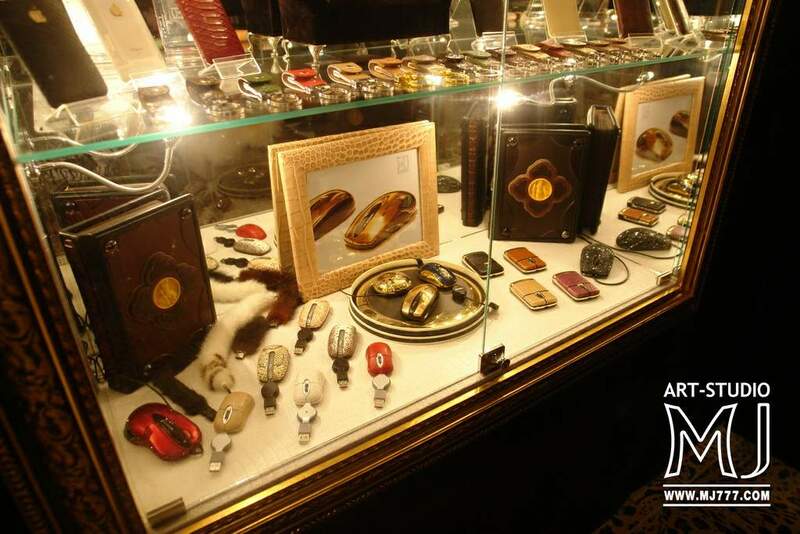 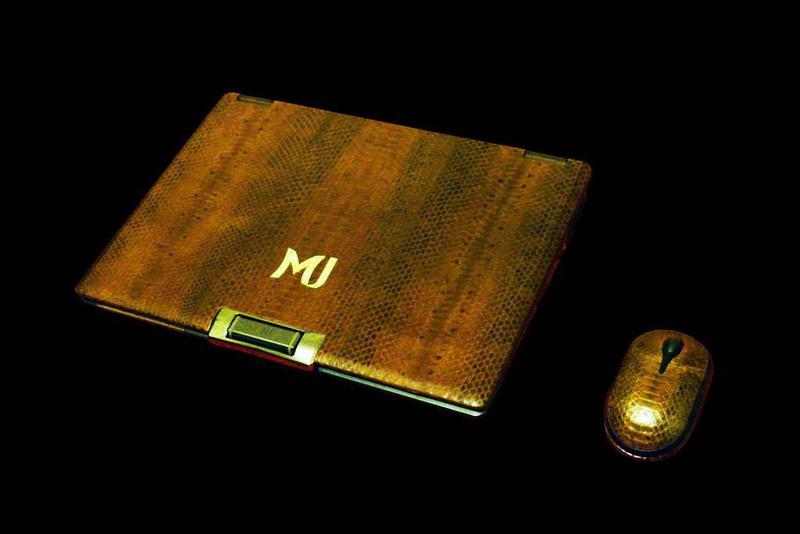 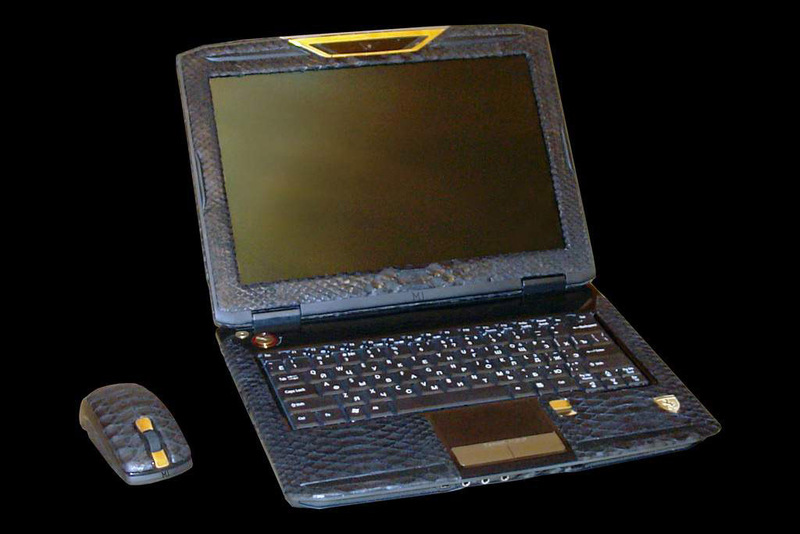 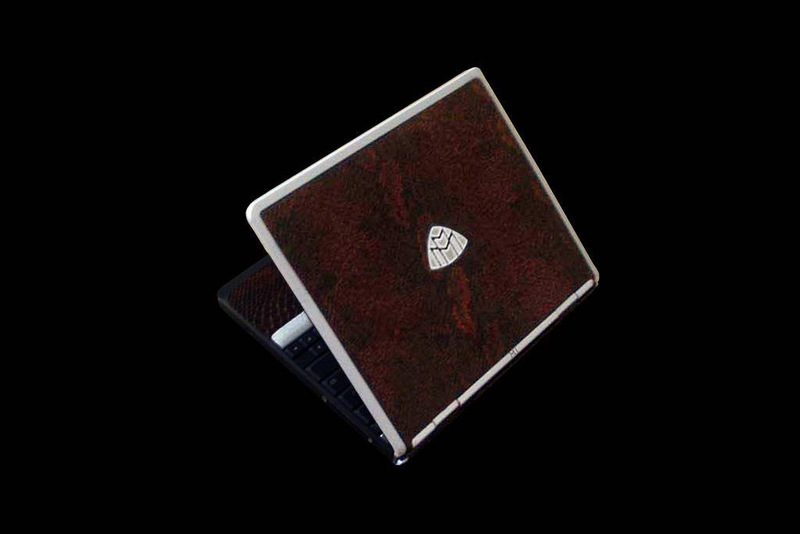 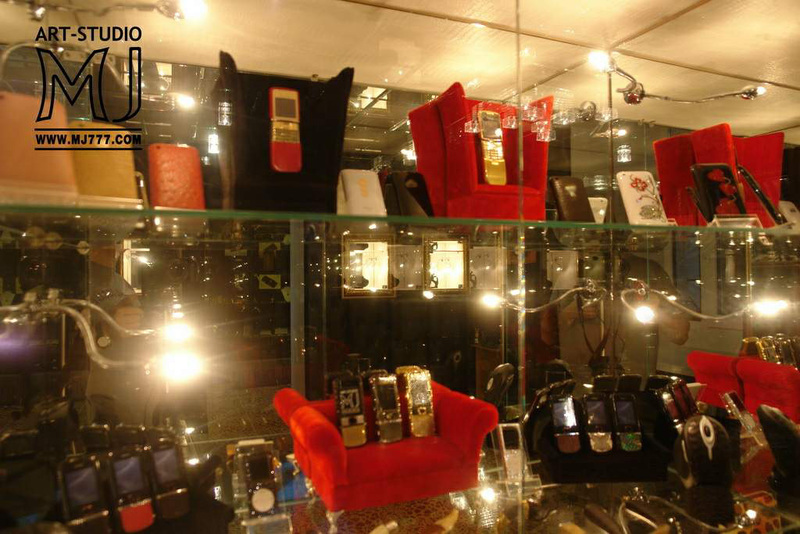 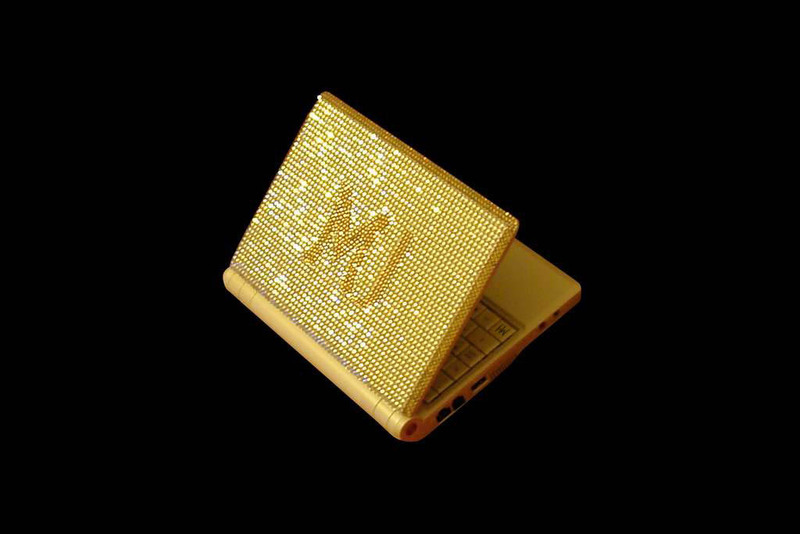 Precious breeds black and mahogany, such as Ebony, PinkWood and BloodWood and as incrustation by mountain Austrian crystal Swarovski, well and it is final jewels with a unique facet are besides applied in working out of cases, colour brilliants, sapphires, rubies all it transforms laptops 777 into inaccessible luxury of a representation class. 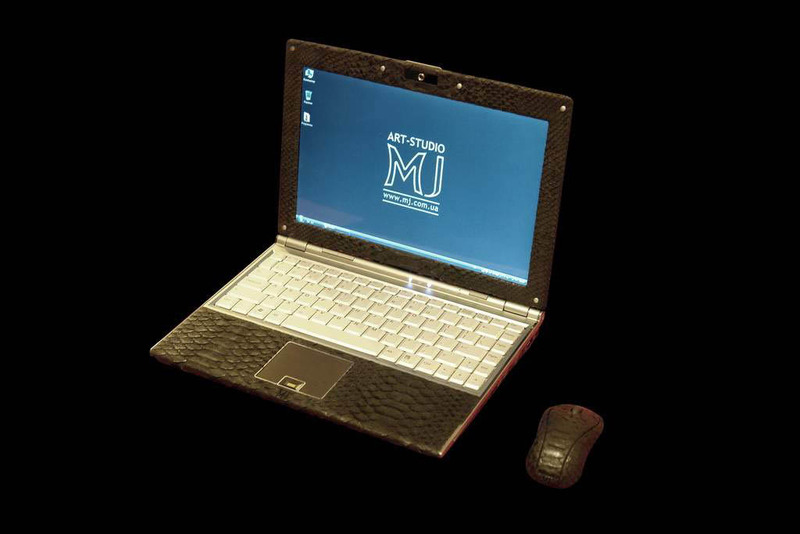 A complete set of computers MJ 777, on true the royal. 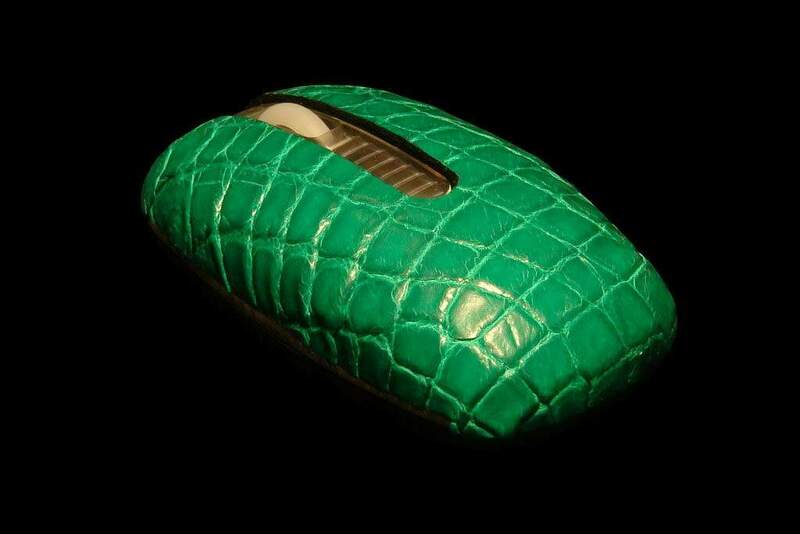 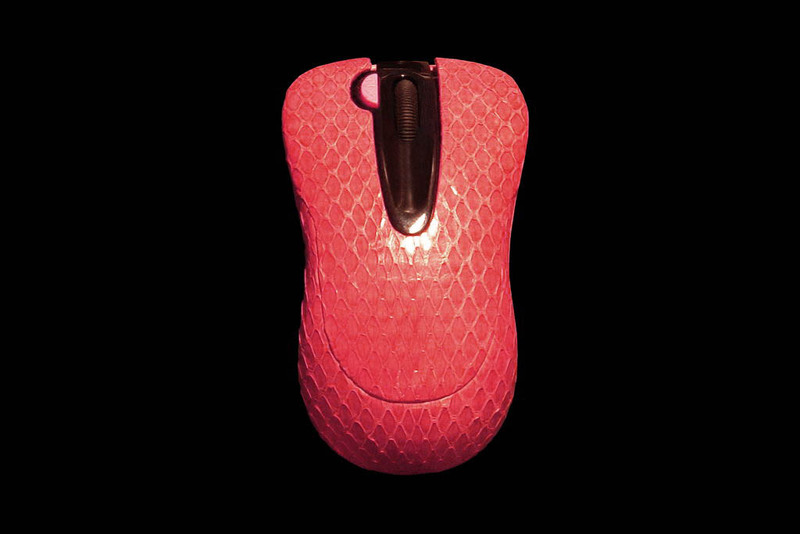 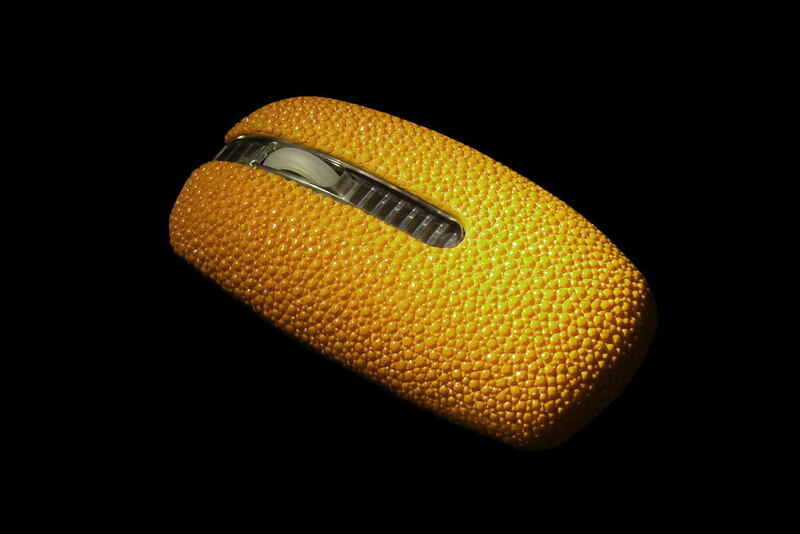 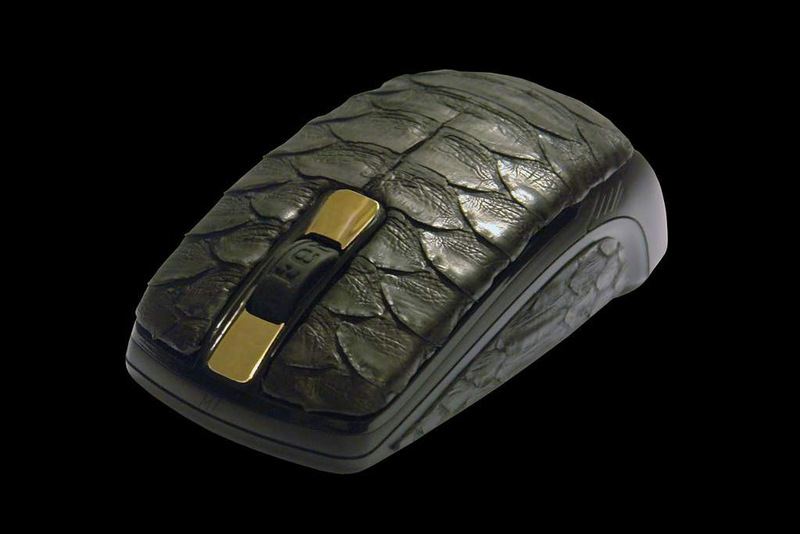 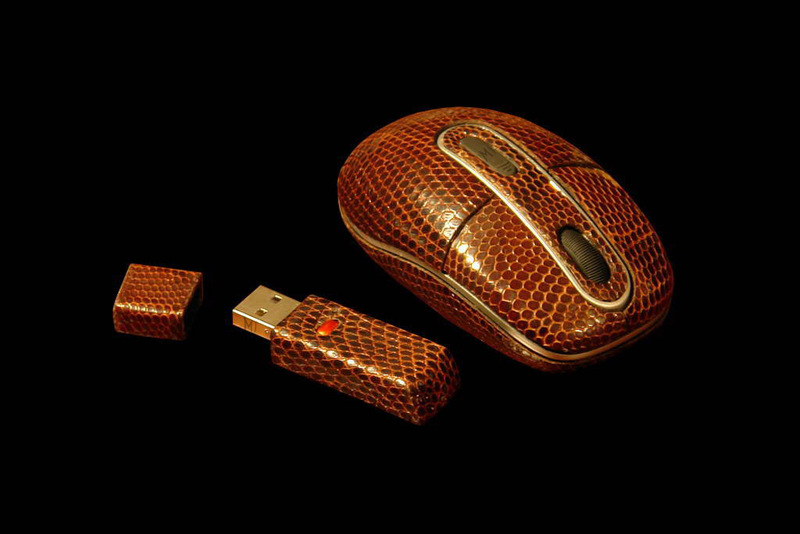 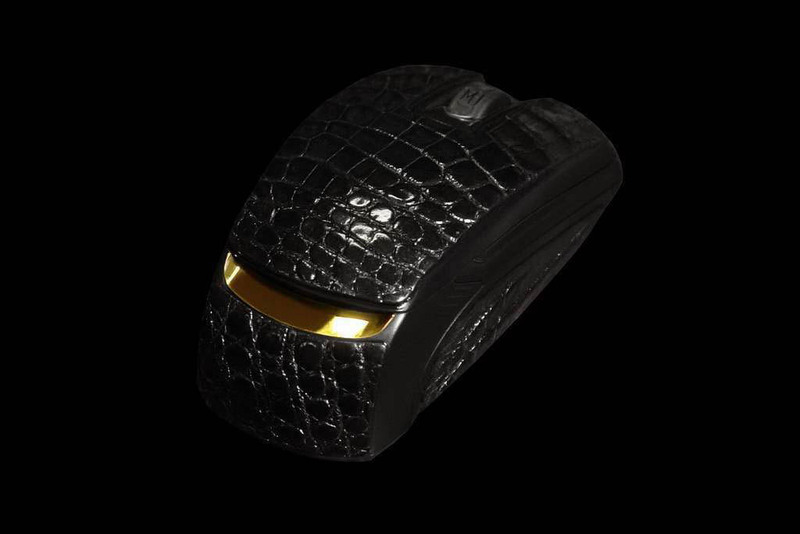 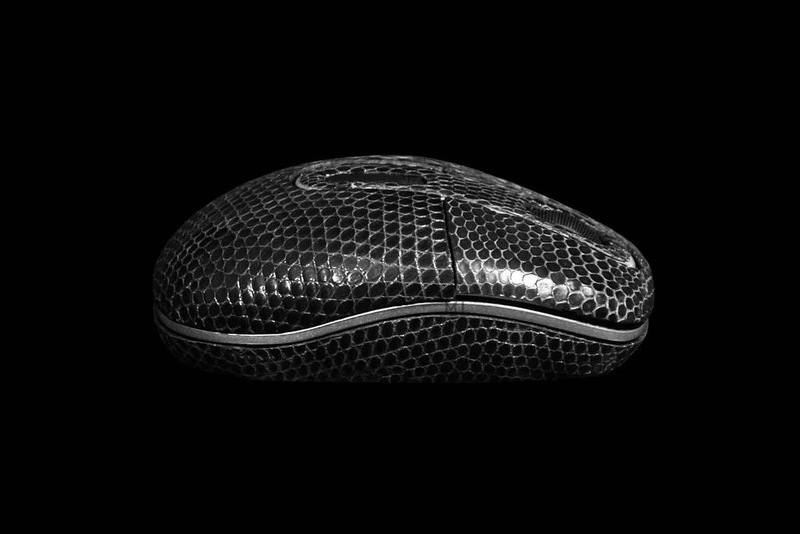 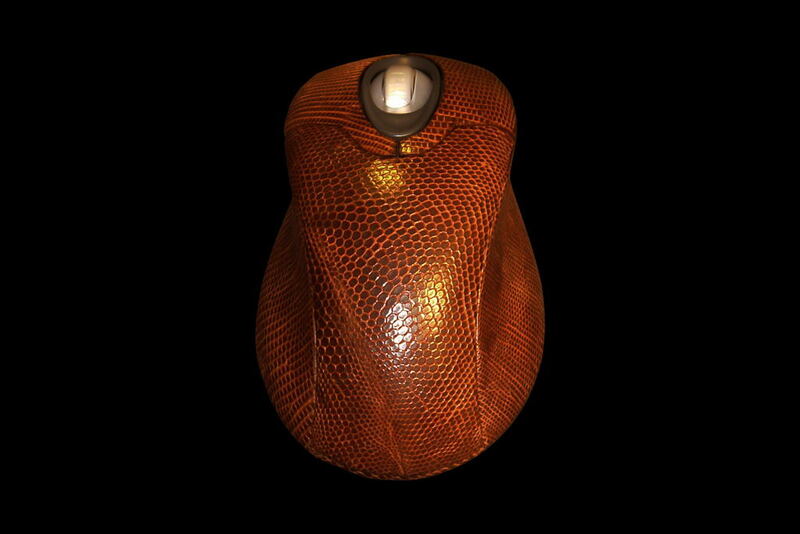 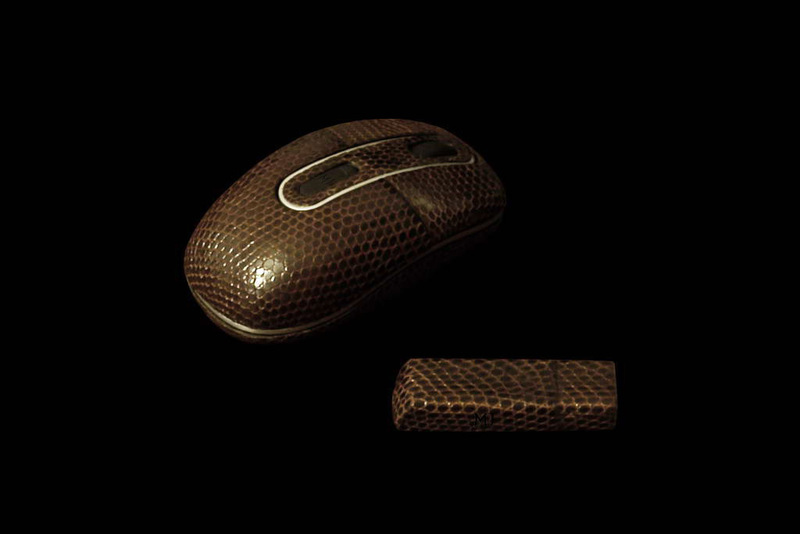 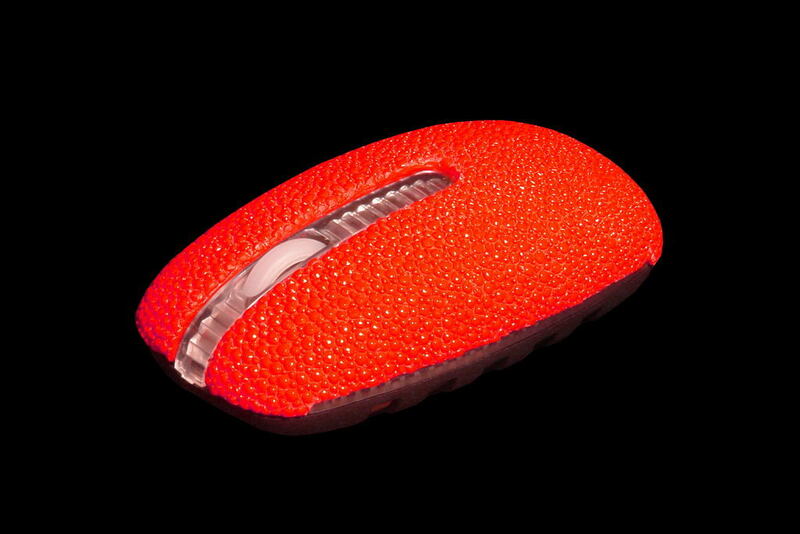 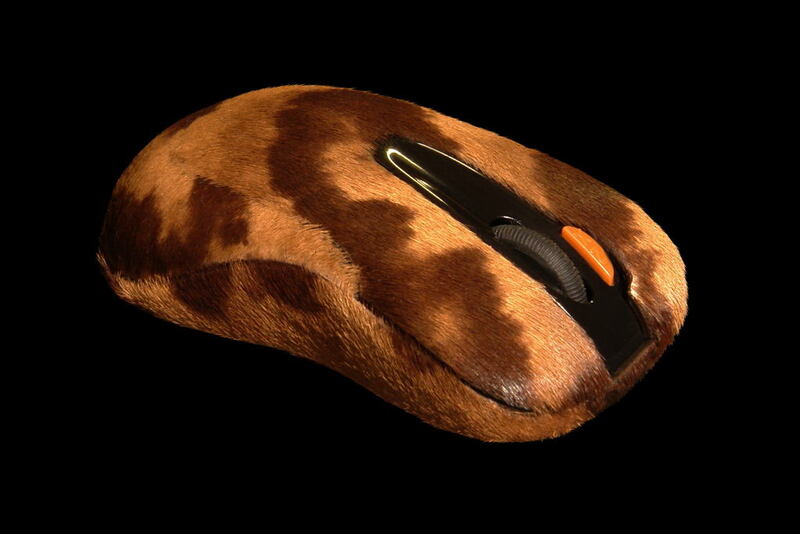 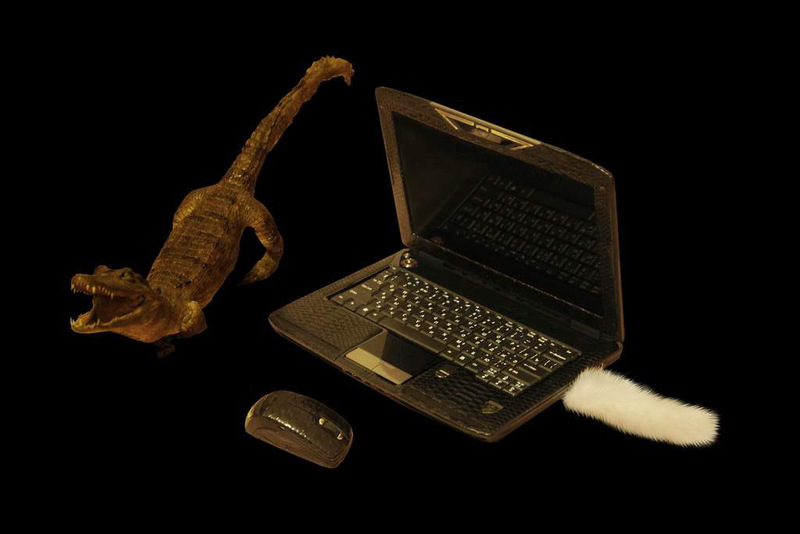 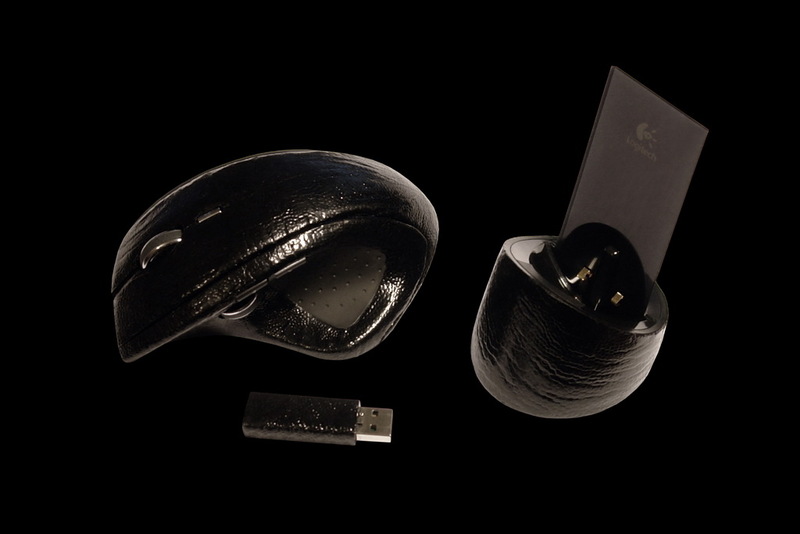 Computer mice in a slope and eel skin. 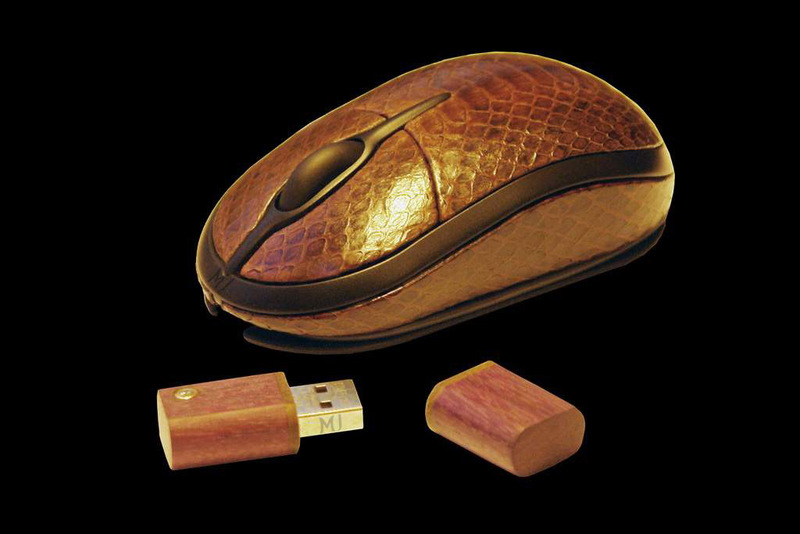 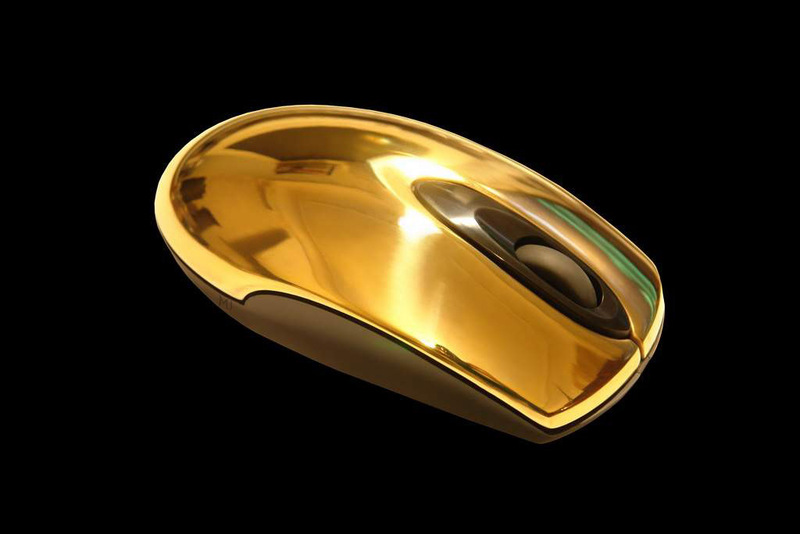 Gold mice covered with the present brilliants. 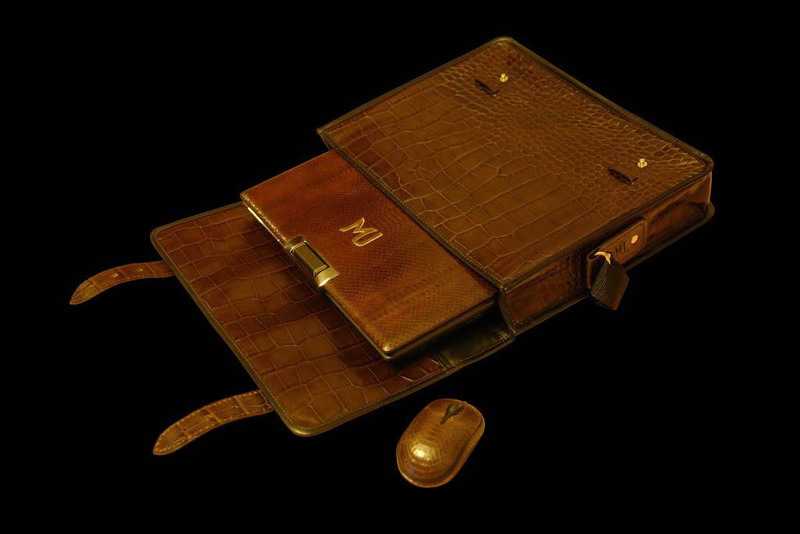 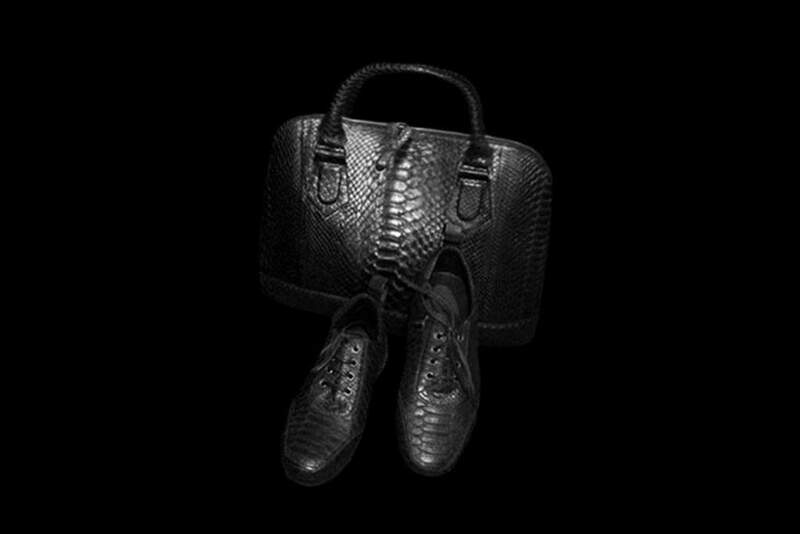 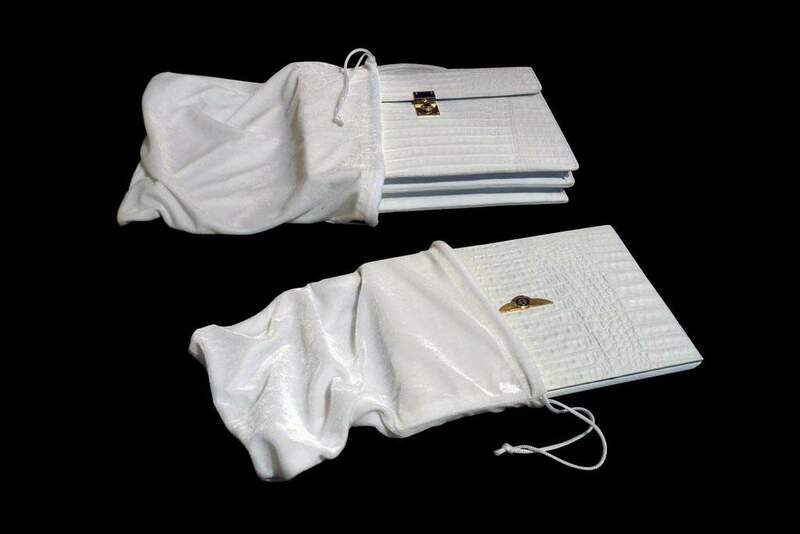 Author's bags from a genuine leather of manual manufacture. 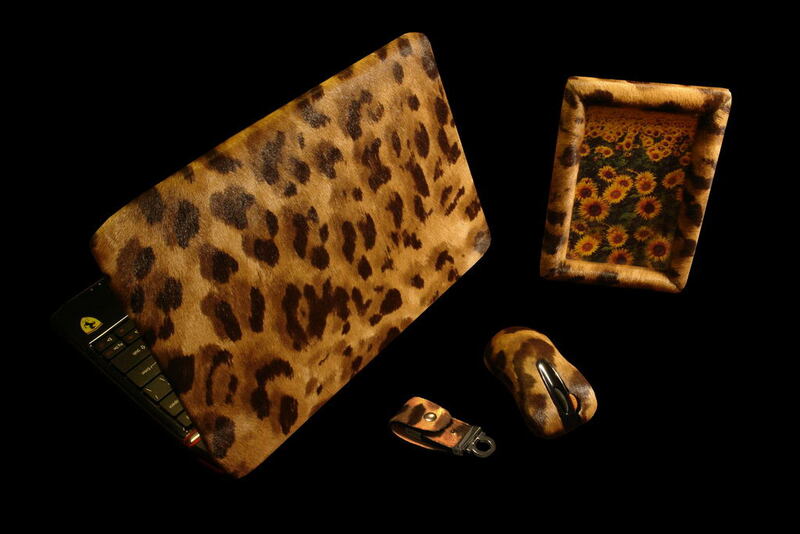 Portfolios and covers from furs of a mink and a sable. 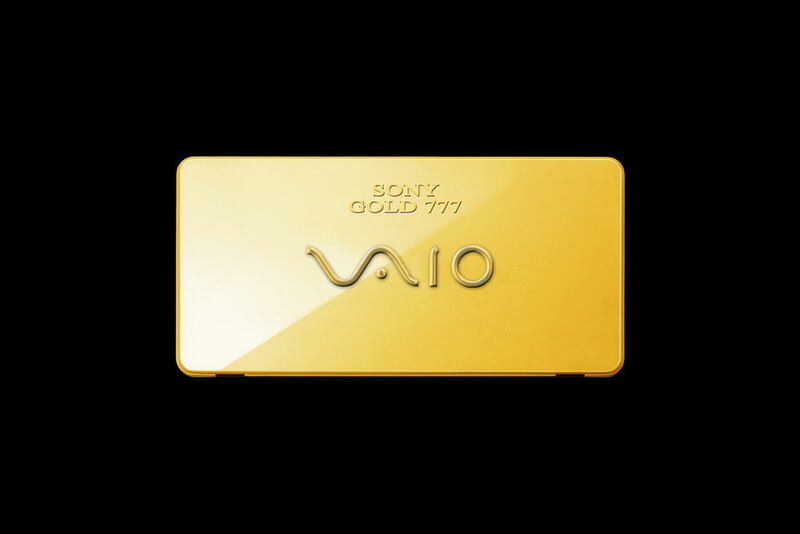 Boxes with gold logos. 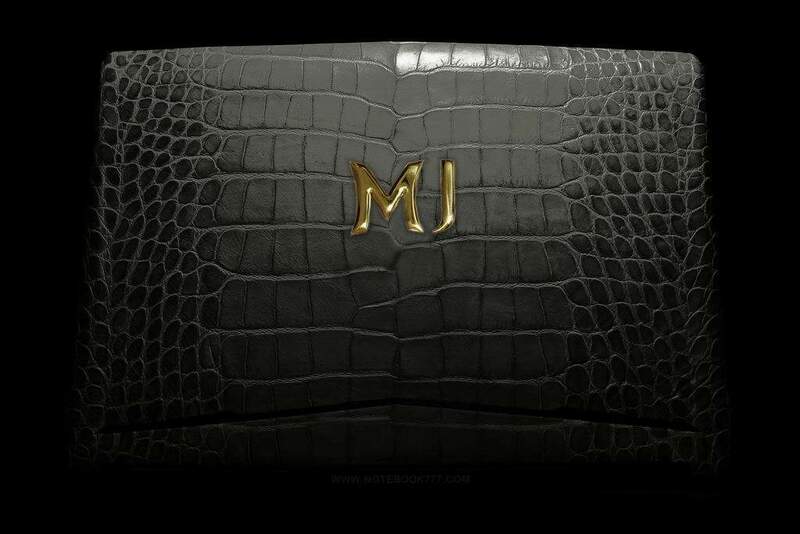 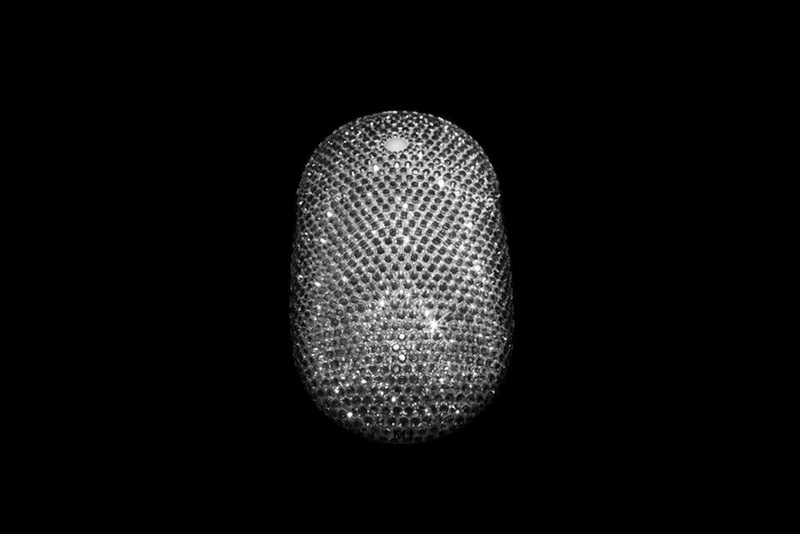 In a word all that can present itself the most tempted reason, embody in a life of the master of Art studio MJ.